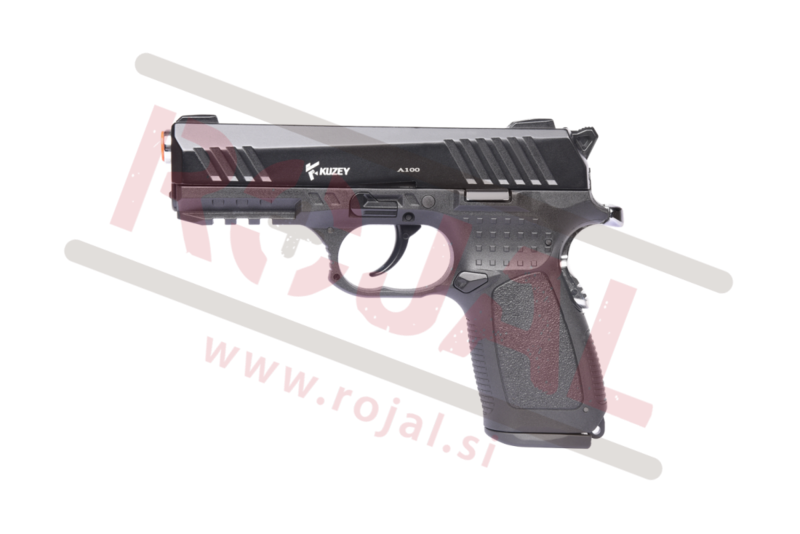 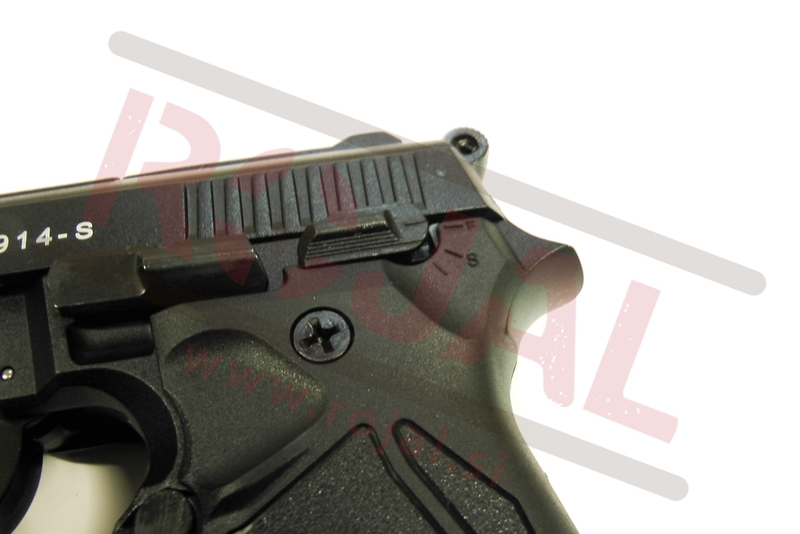 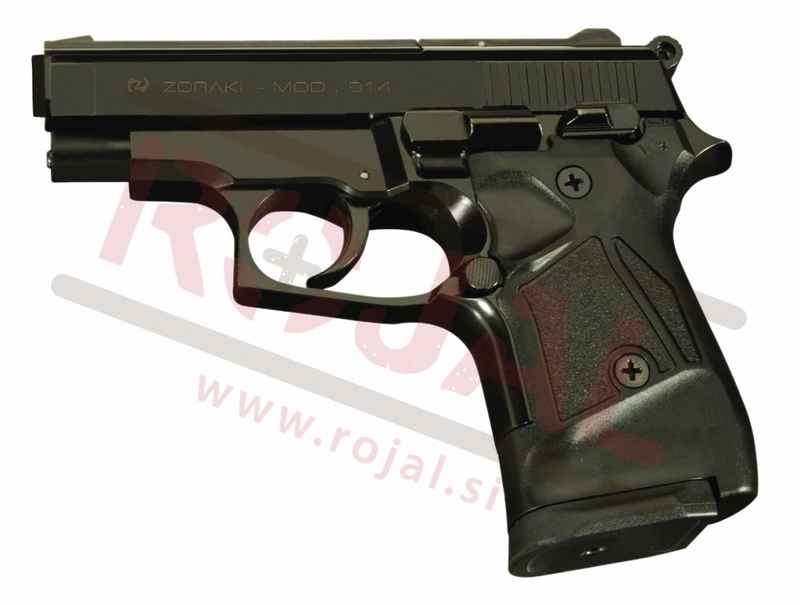 Signal/alarm pistol in 9mm version, black color. 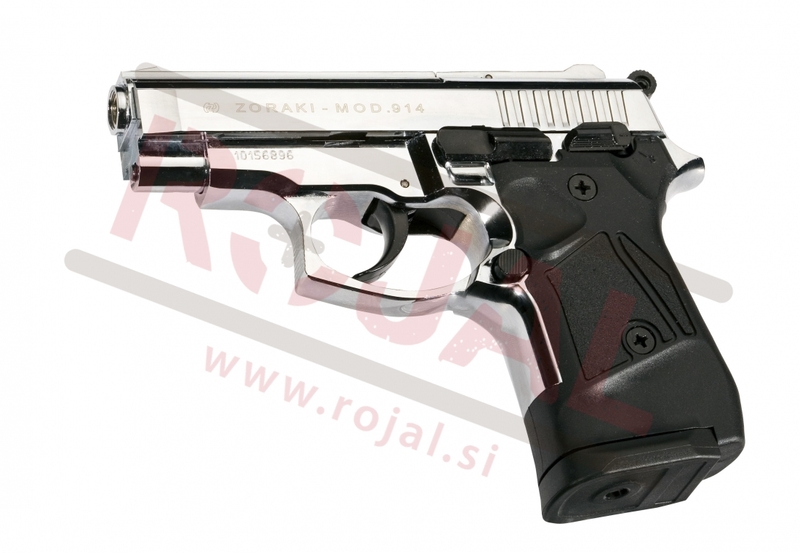 Signal/alarm pistol in 9mm version, Matt Chrome. 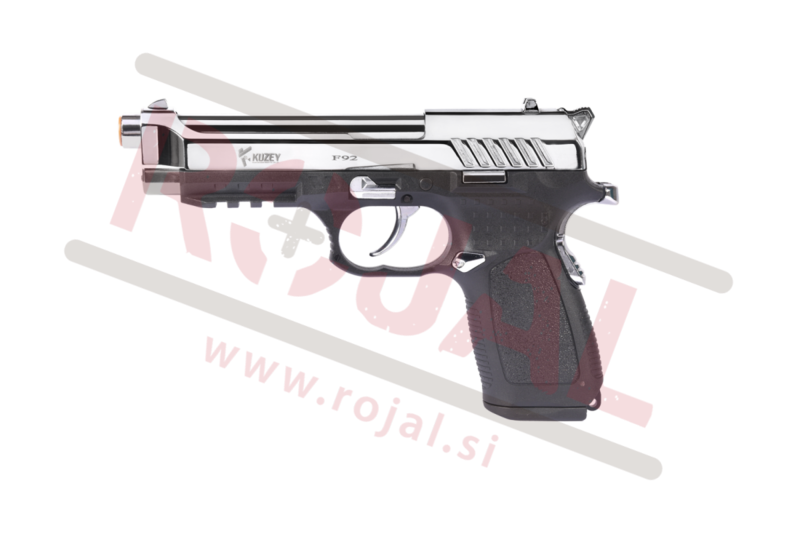 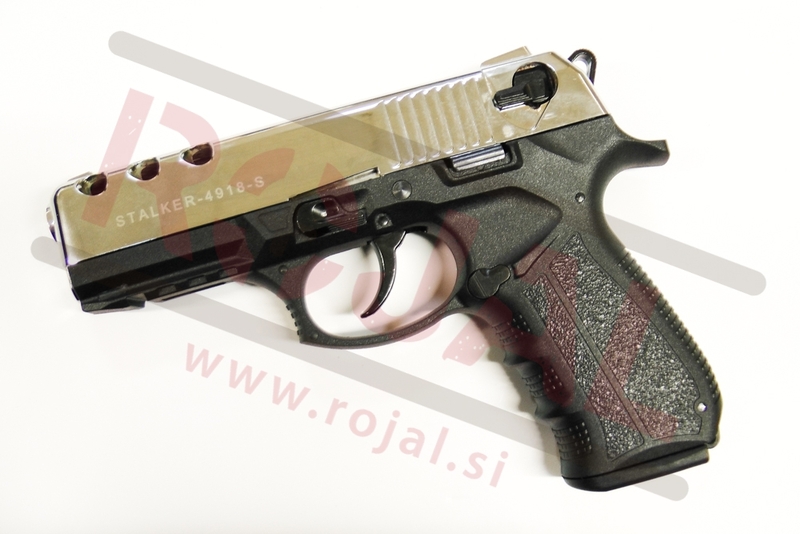 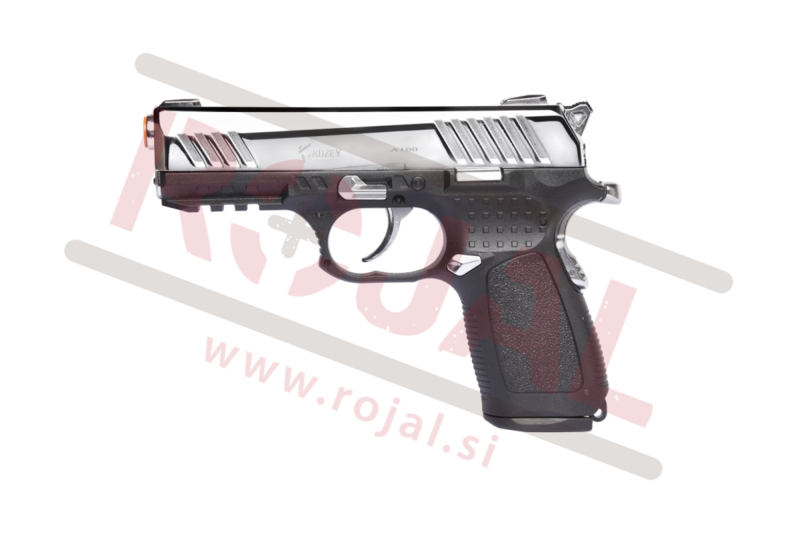 Signal/alarm pistol in 9mm version, chrome color. 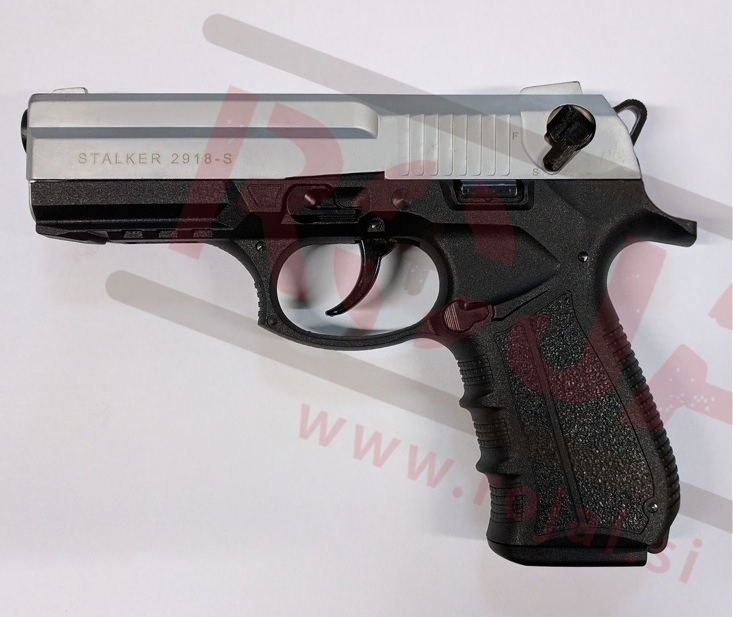 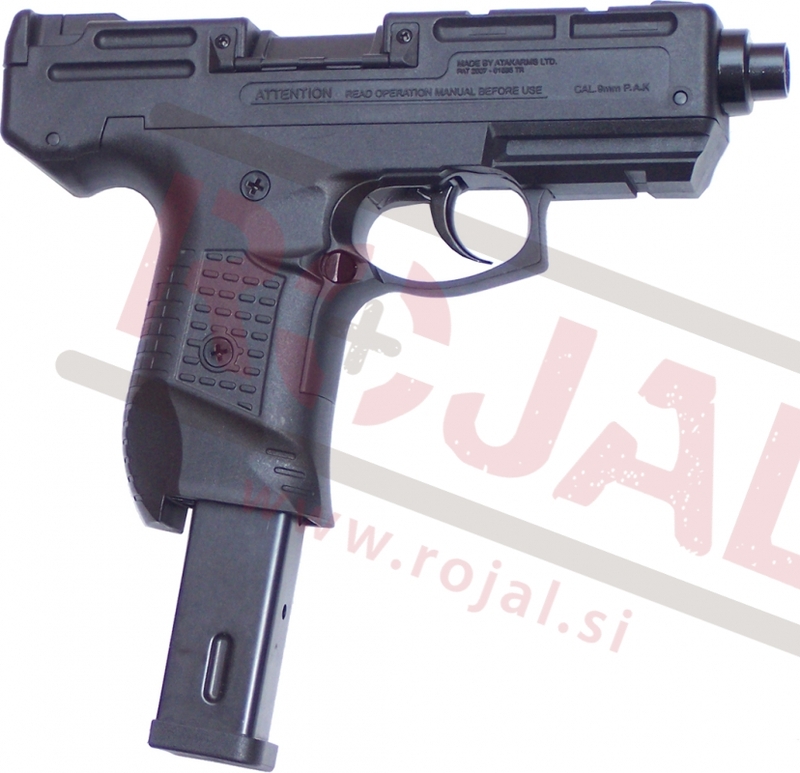 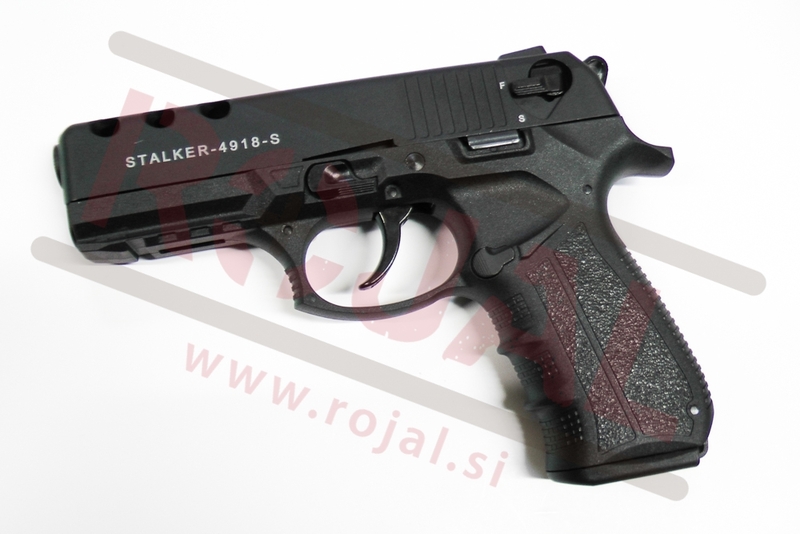 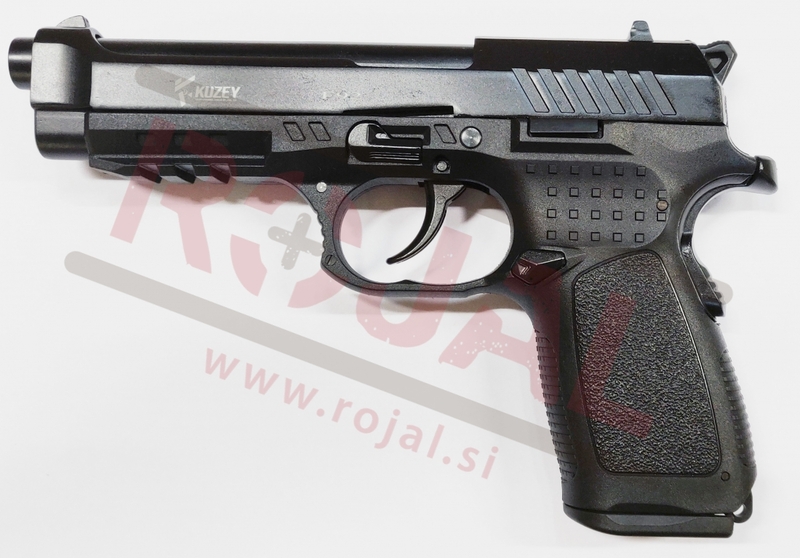 Automatic signal/alarm pistol in 9mm version, black color. 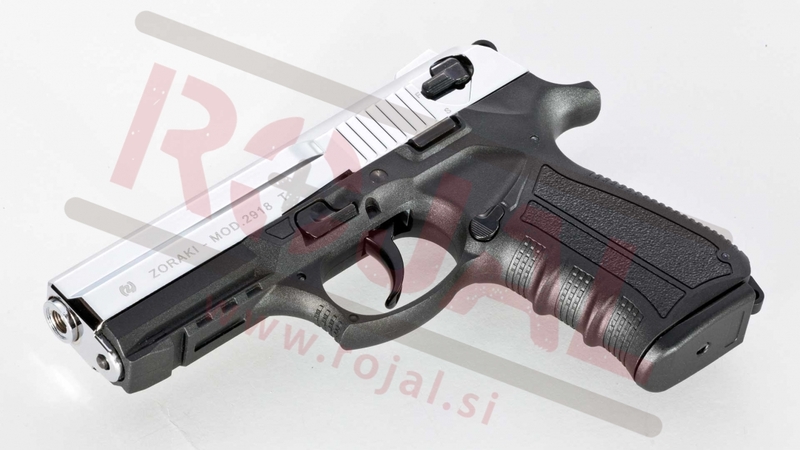 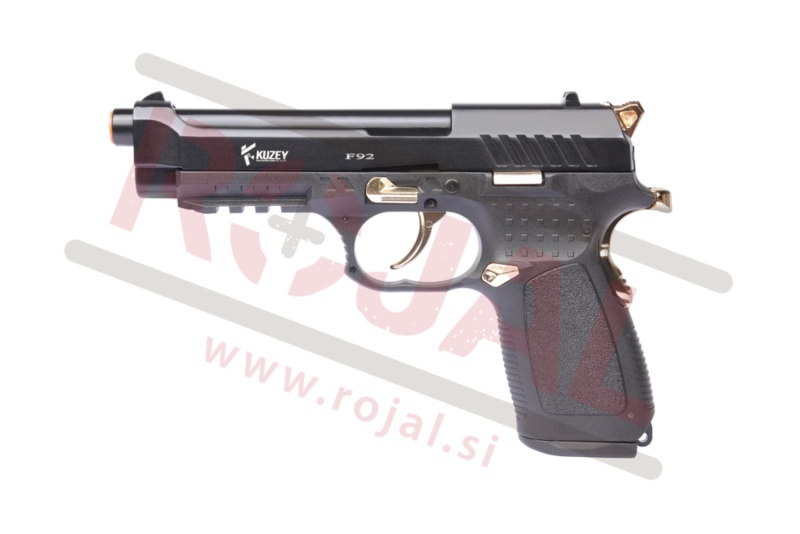 Signal/alarm pistol in 9mm version, titanium color. 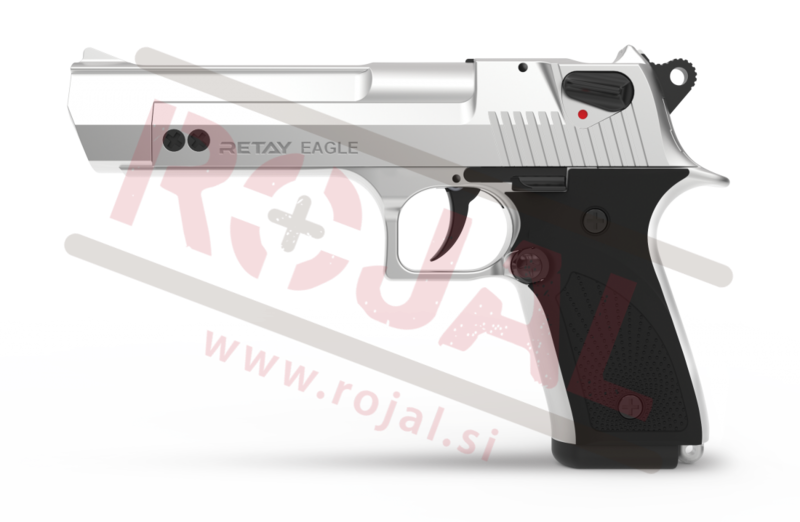 Signal/alarm pistol in 9mm version,chrome color. 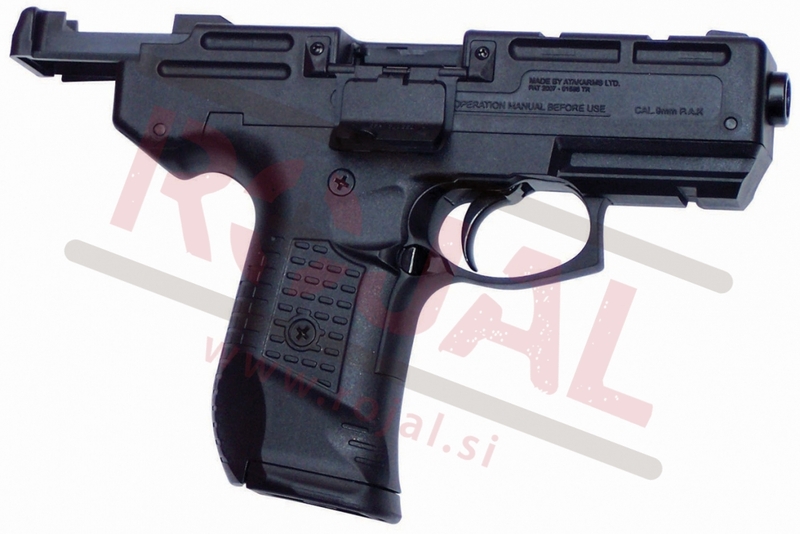 Semi and fullly automatic 9mm blank alarm pistol. 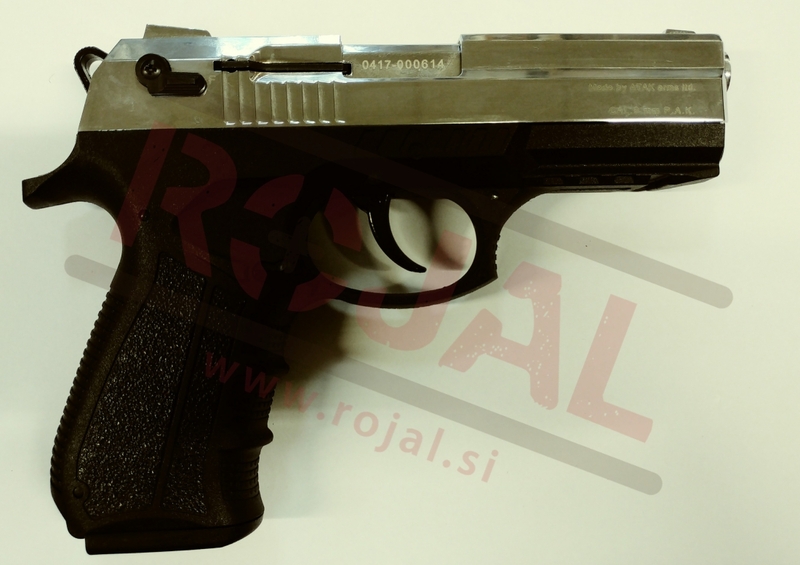 Štartna pištola kalibra 9mm turškega proizvajalca Kuzey. 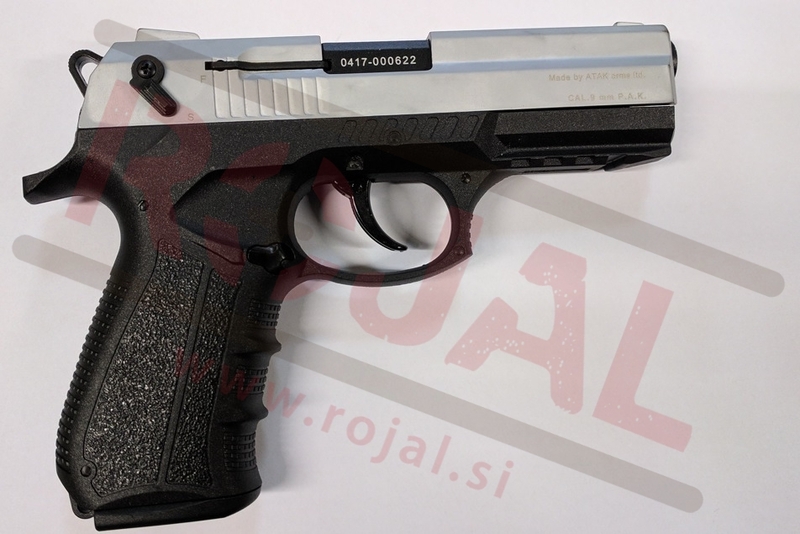 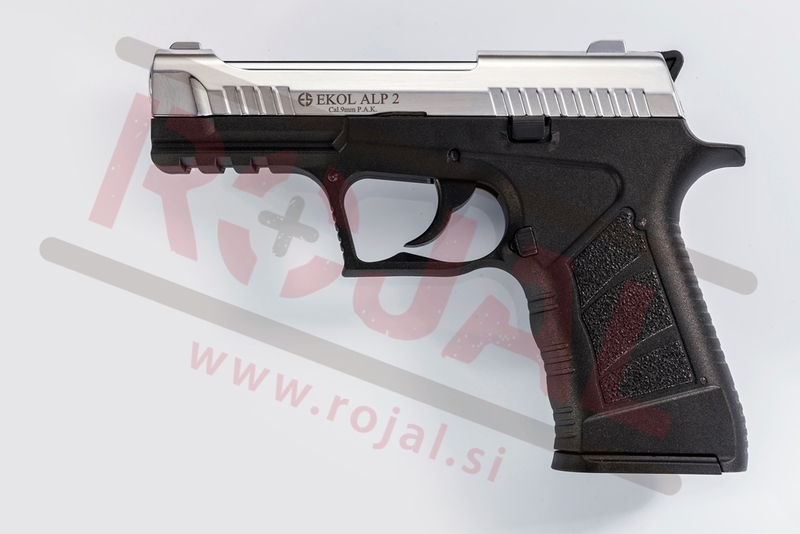 Štartna pištola kalibra 9mm turškega proizvajalca Voltran za uporabo z 9mmPAK naboji. 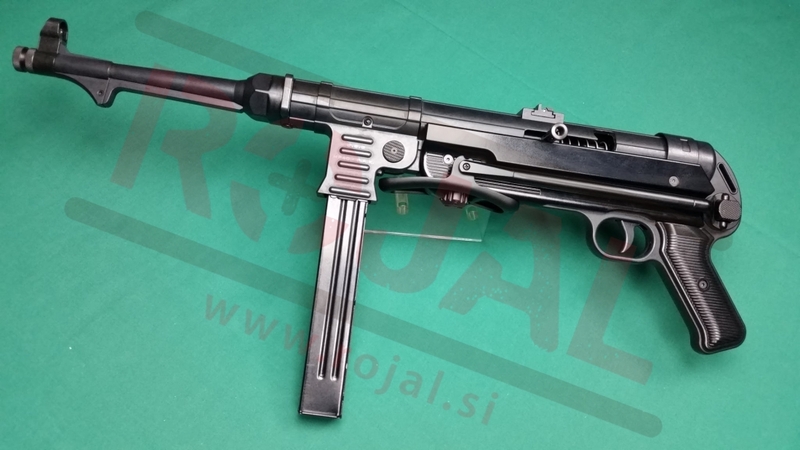 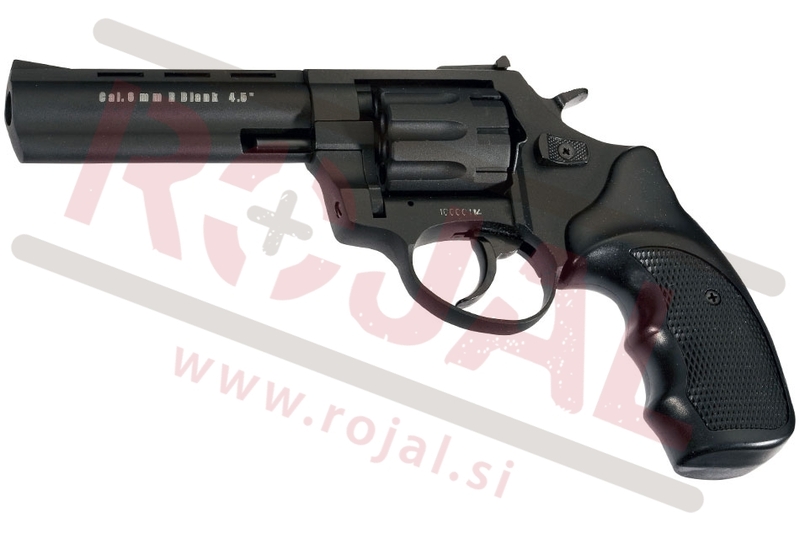 Startni revolver kalibra 8mm turškega proizvajalca Voltran za uporabo z 8mmPAK naboji. 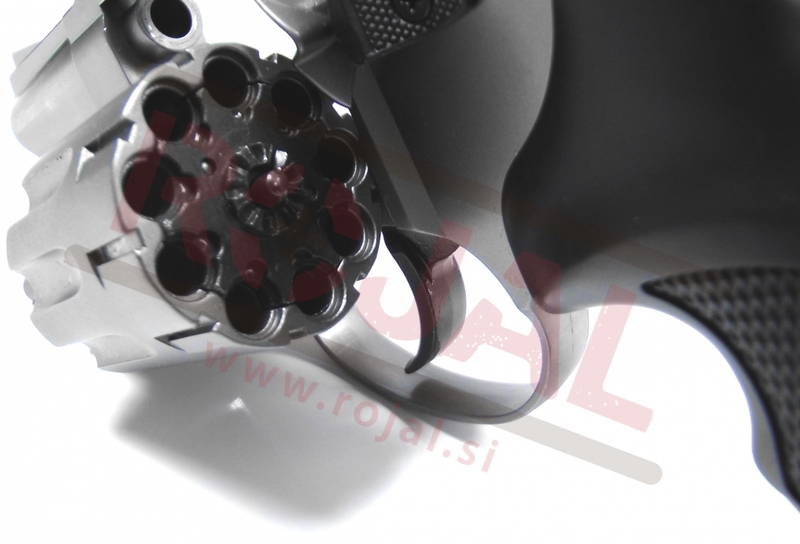 Startni revolver turškega proizvajalca Voltran za uporabo z 8mmPA naboji. 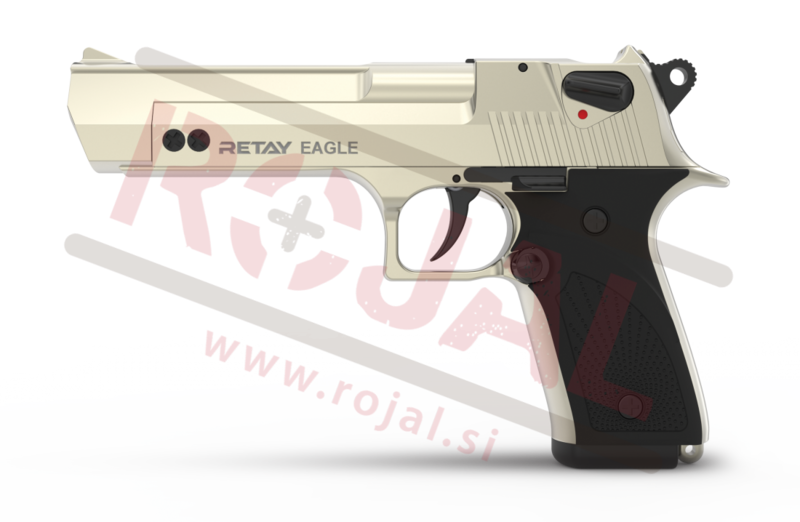 Blank gun Retay Eagle. 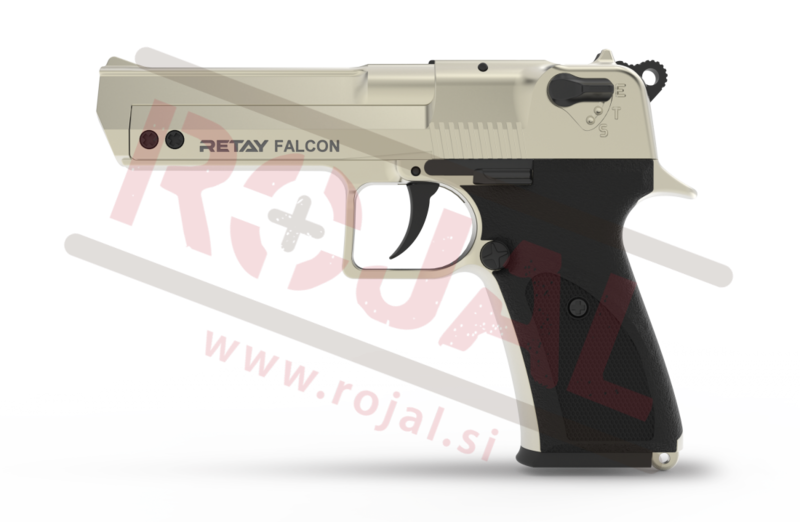 A great high quality replica of a world known monster pistol Desert Eagle which will amaze you. 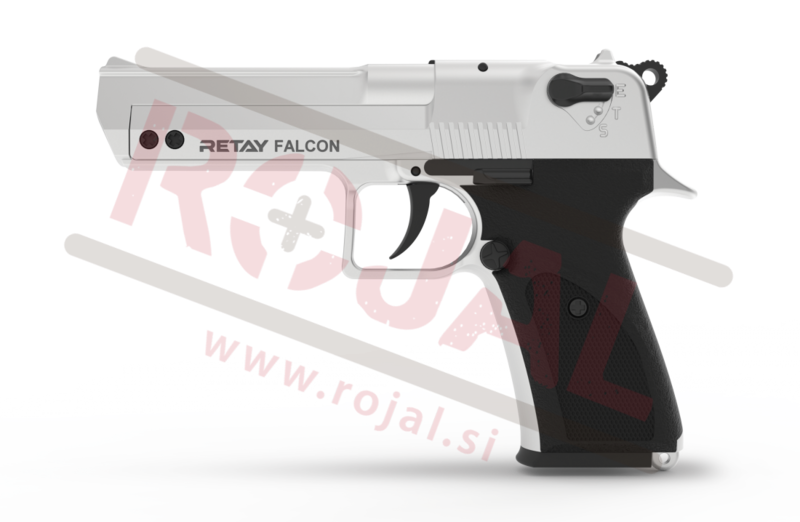 Blank gun Retay Falcon. 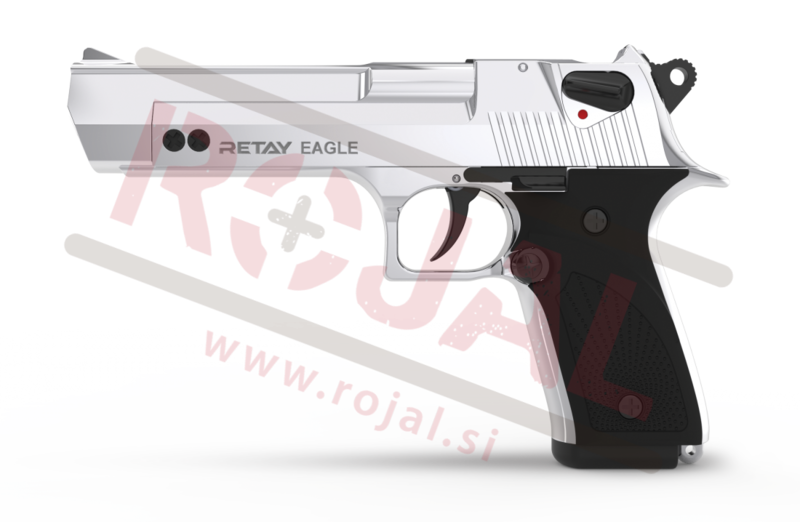 A great high quality replica of a world known pistol Baby Eagle which will amaze you. 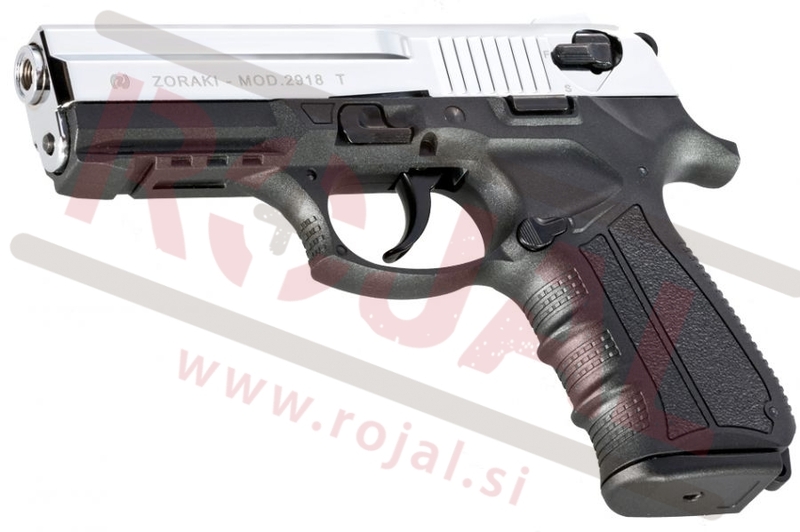 Alarm 9mm pistol by Voltran. 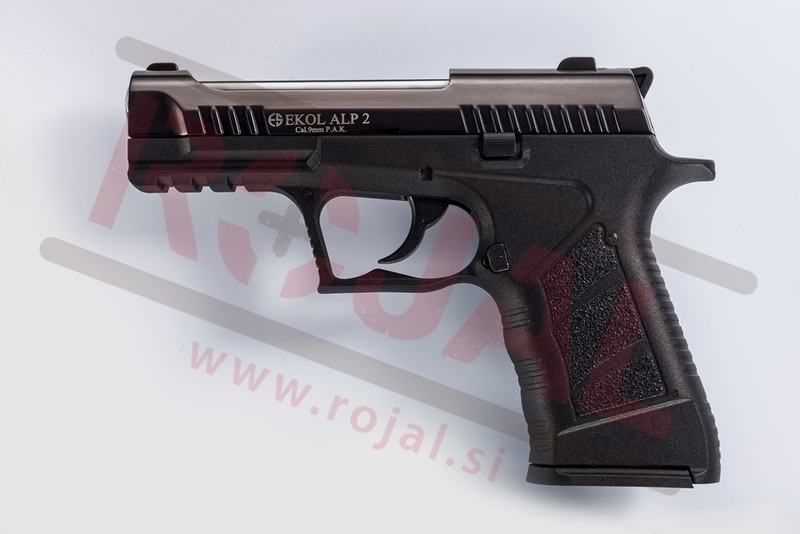 Only to be used with 9mm PAK ammunition. 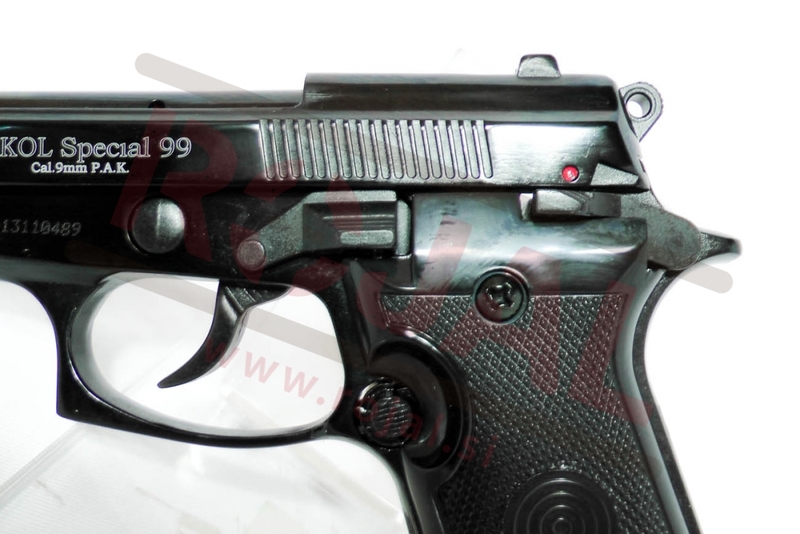 Beretta 92F replica. 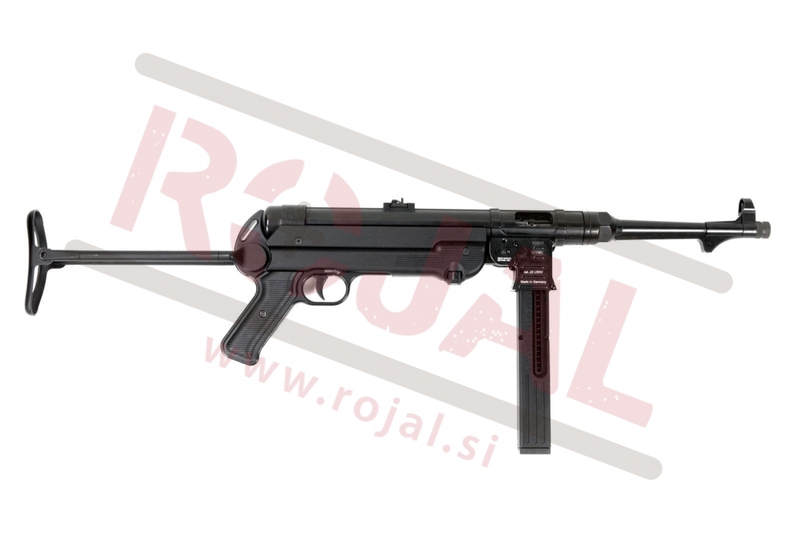 GSG German sport guns GSG MP40 9mm P.A.K. 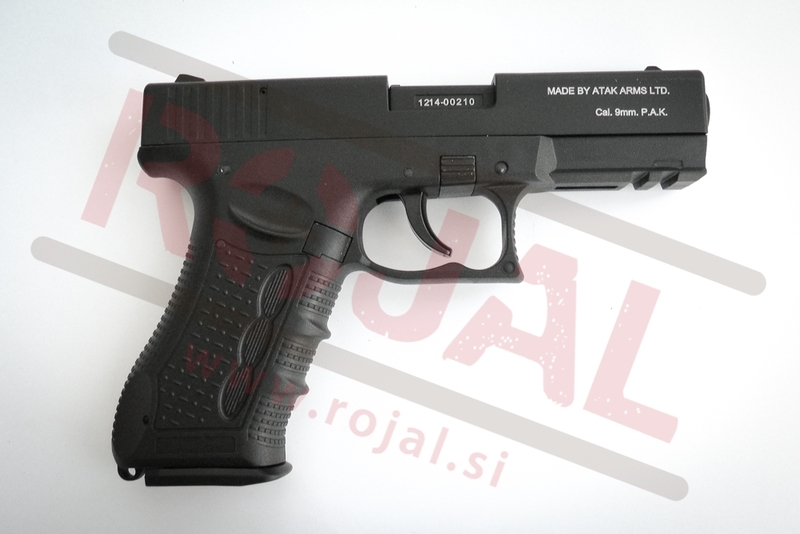 Signal/alarm gun in 9mm P.A.K. 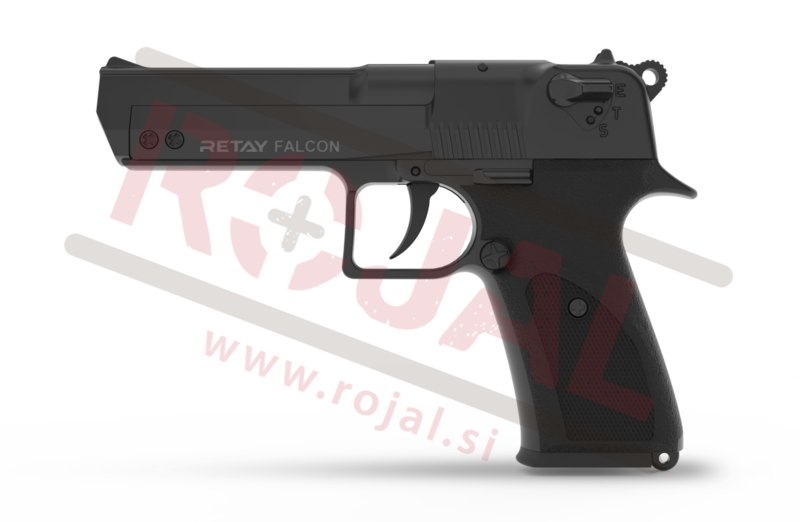 version, black color. 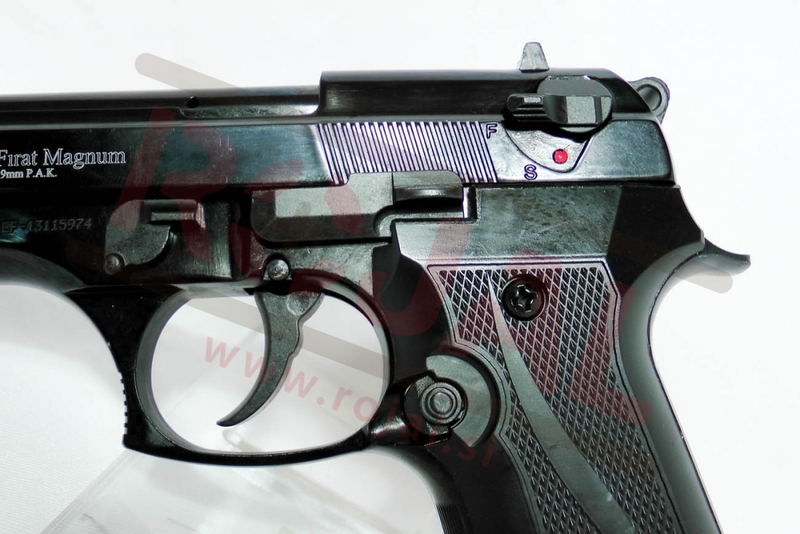 Front fire, as realistic as it gets. 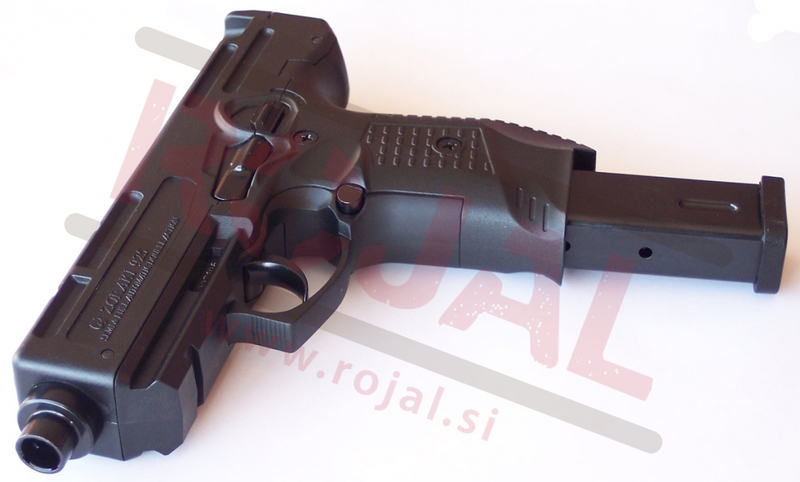 Kompaktna plašilna pištola Zoraki, v 5,6mm izvedbi, mat črne barve. 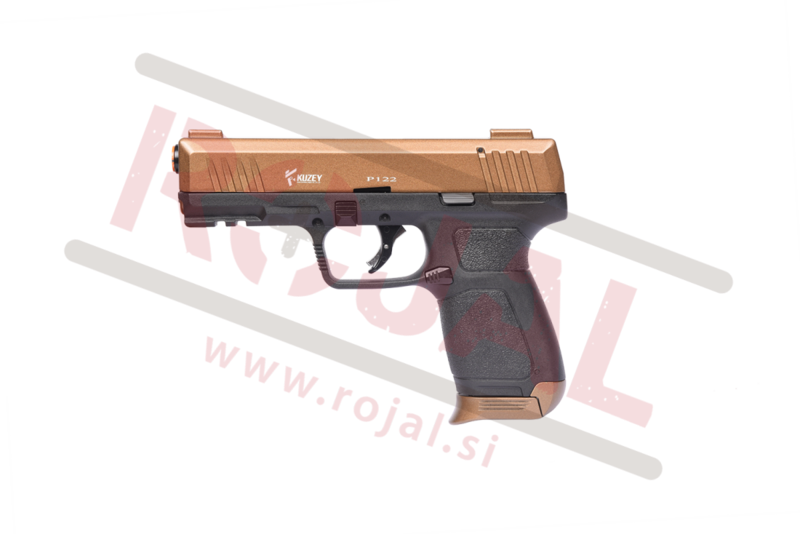 Pogoj za nakup je polnoletnost! 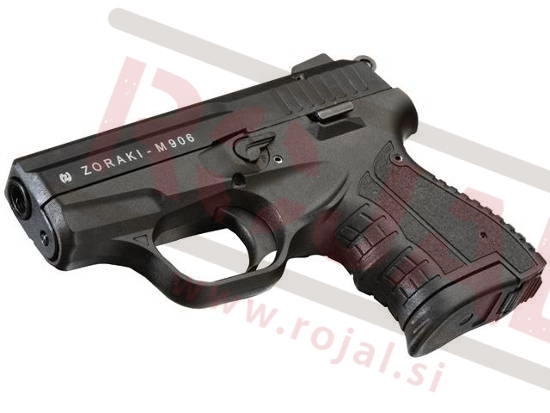 Kompaktna plašilna pištola Zoraki, v 9mm izvedbi, mat črne barve. 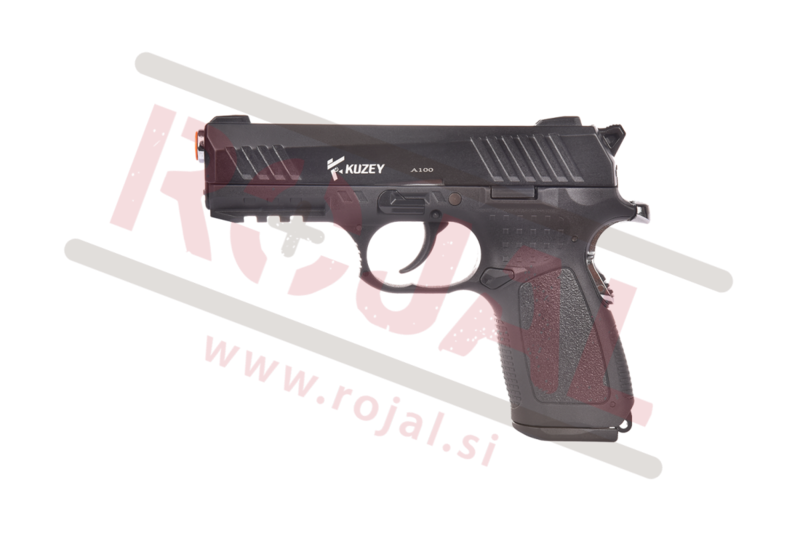 Pogoj za nakup je polnoletnost! 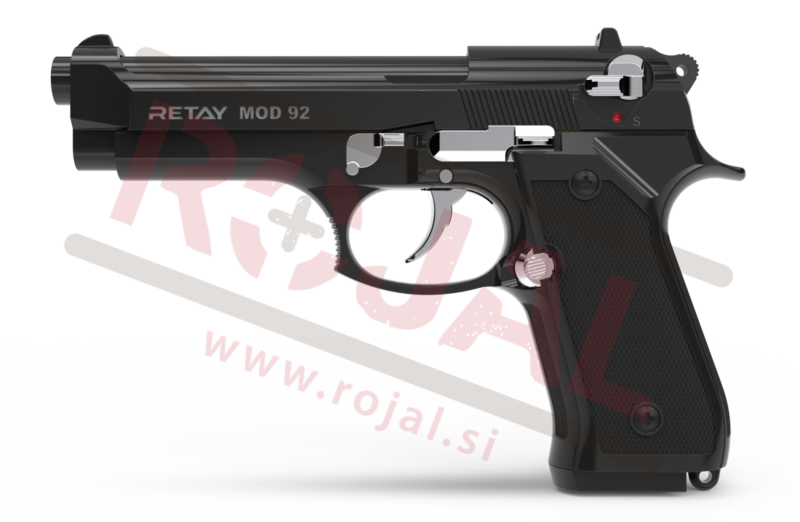 Blank gun Retay MOD 92. 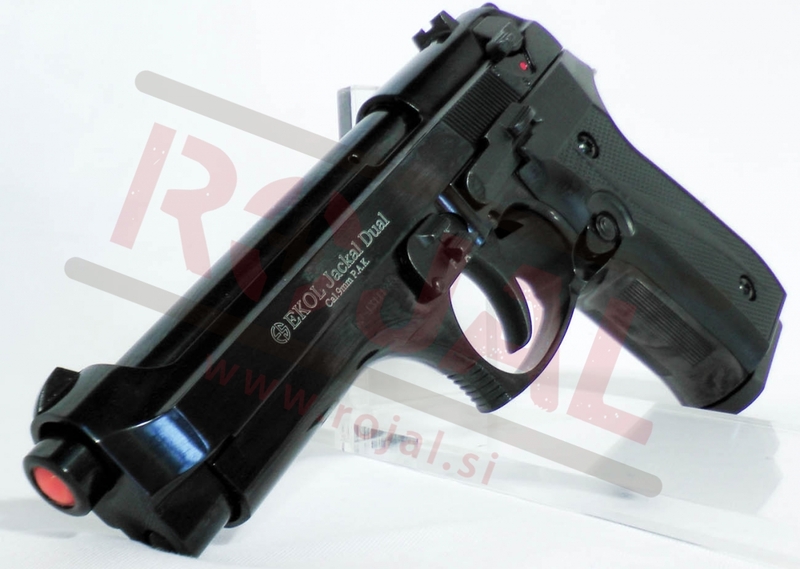 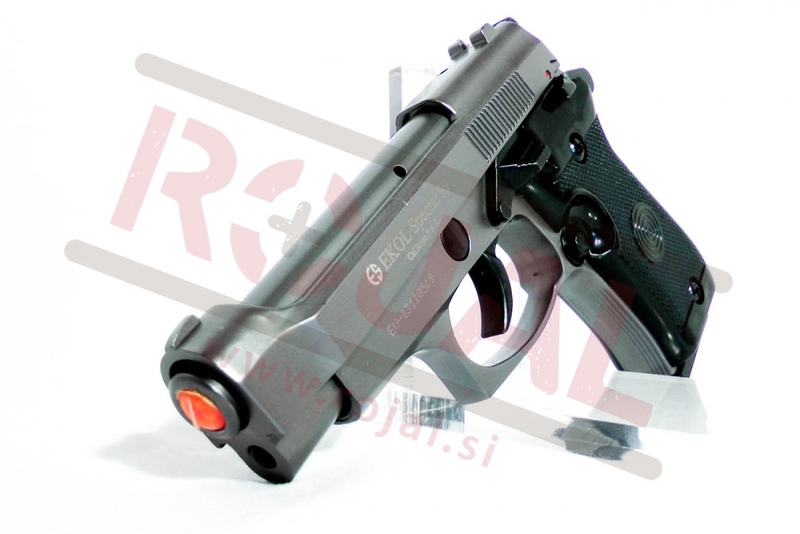 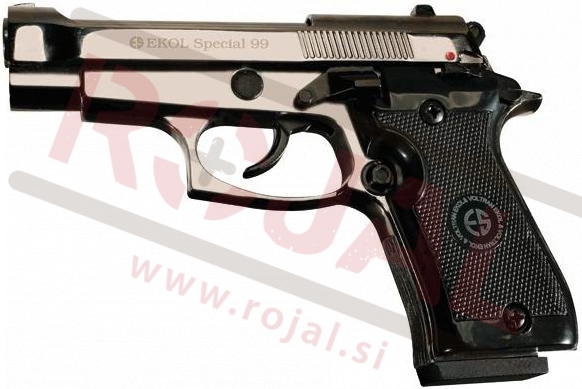 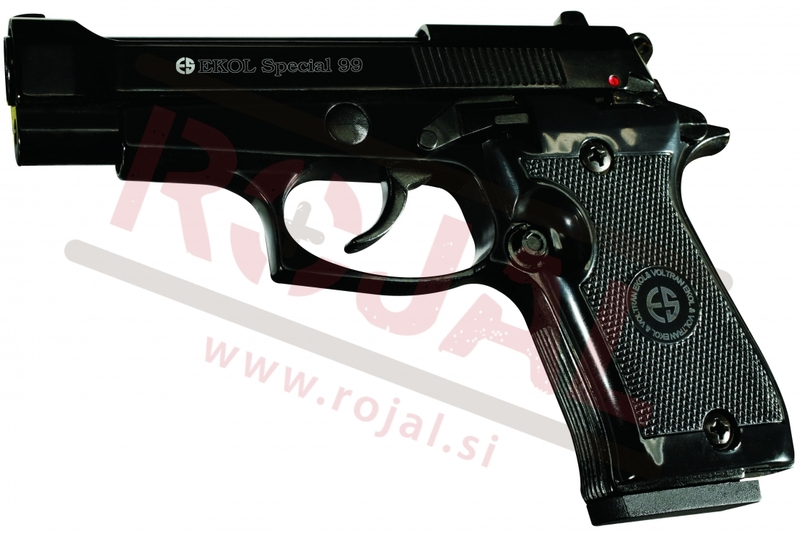 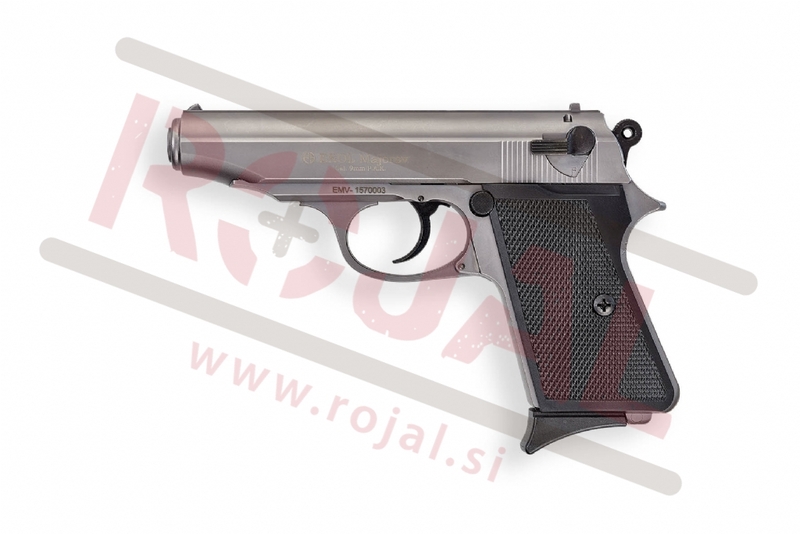 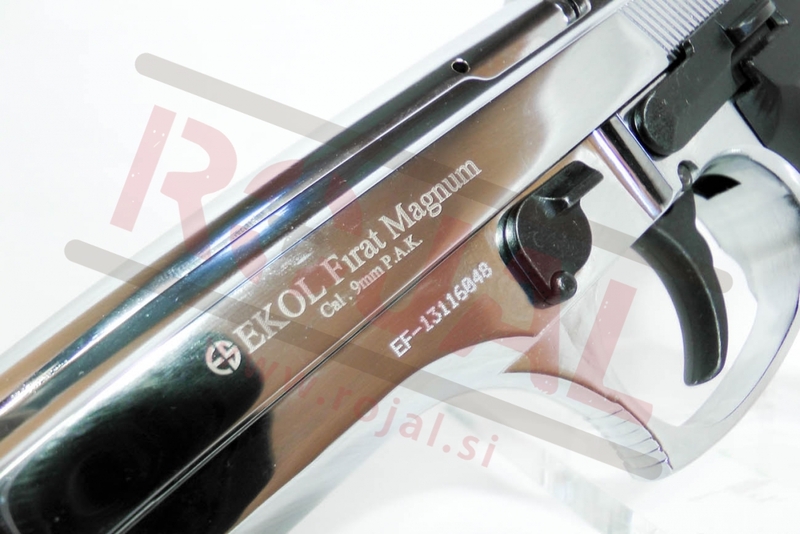 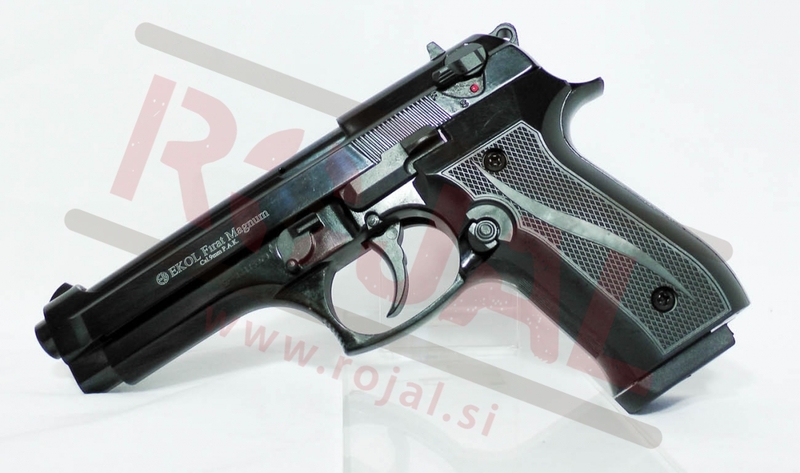 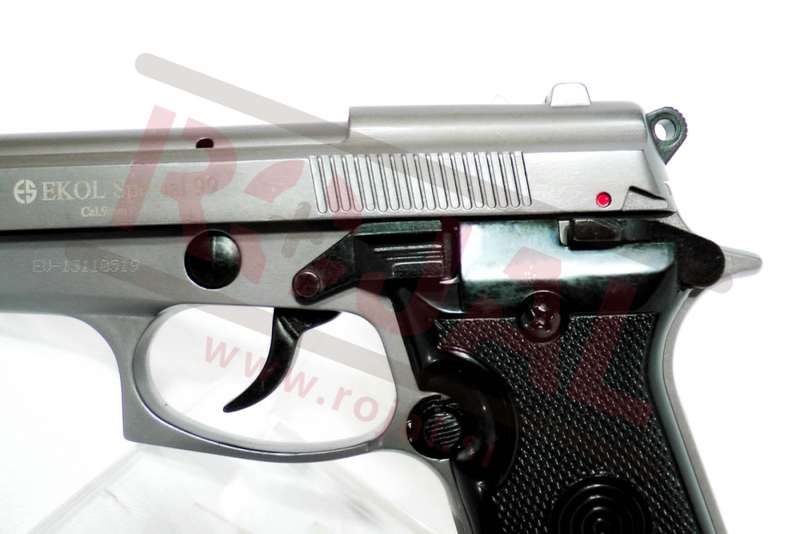 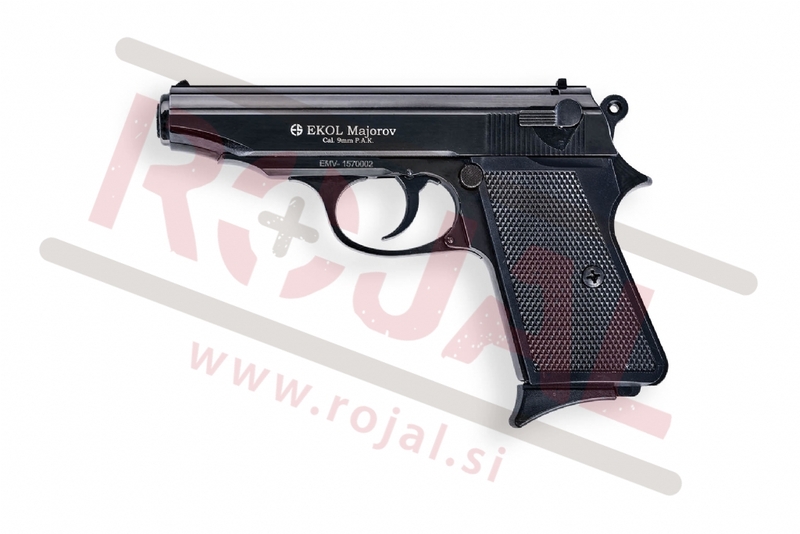 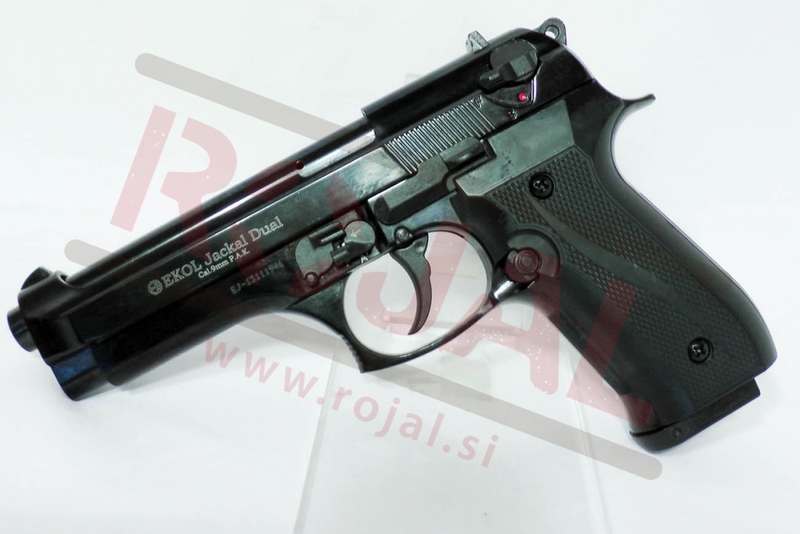 A great high quality replica of a world known pistol BERETTA which will amaze you. 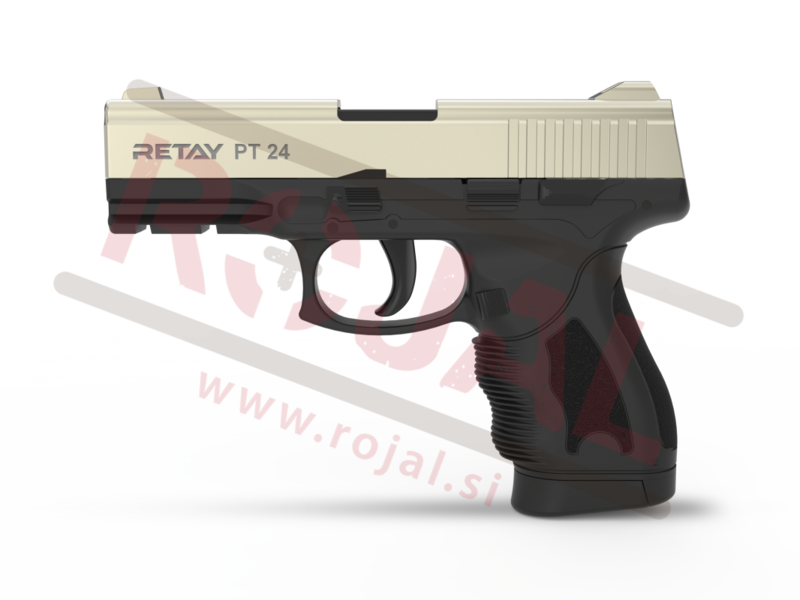 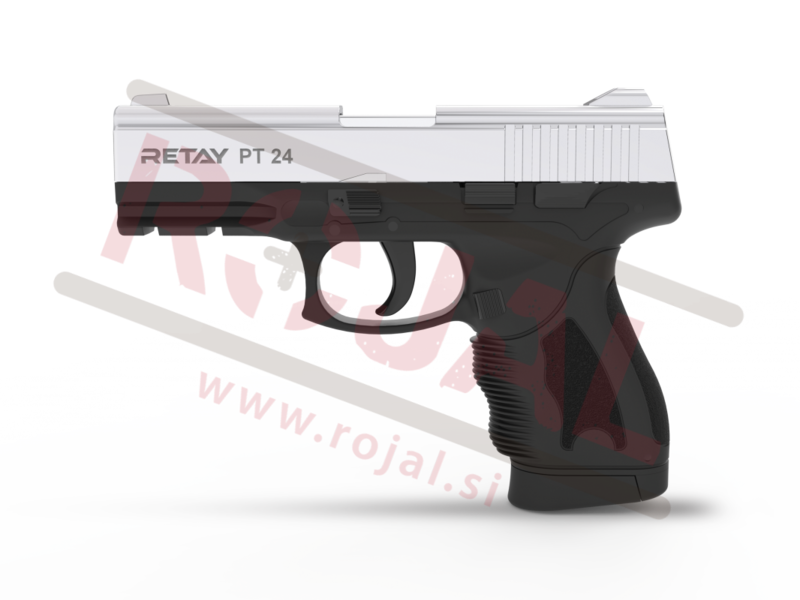 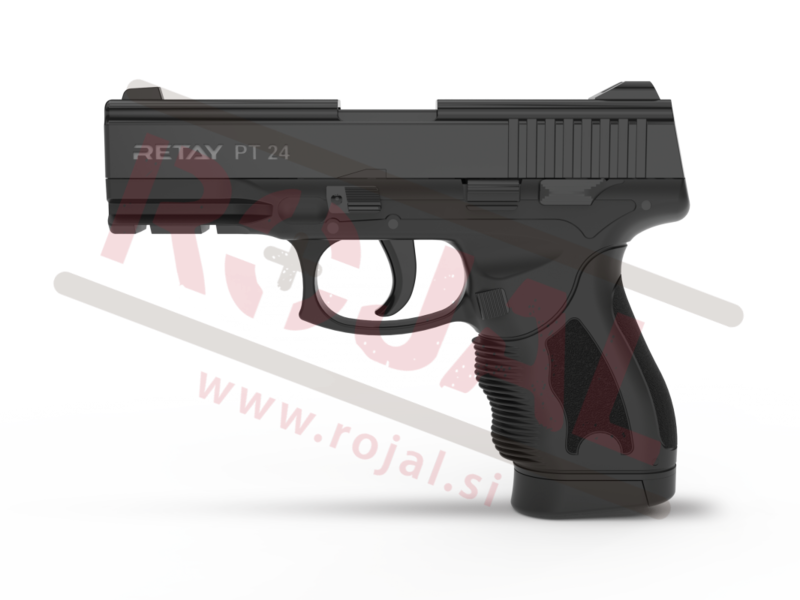 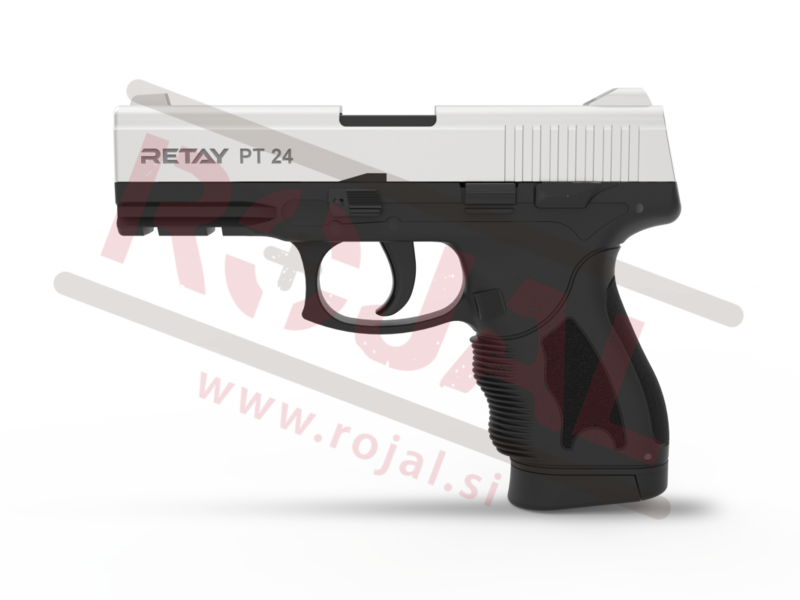 Blank gun Retay P-24. 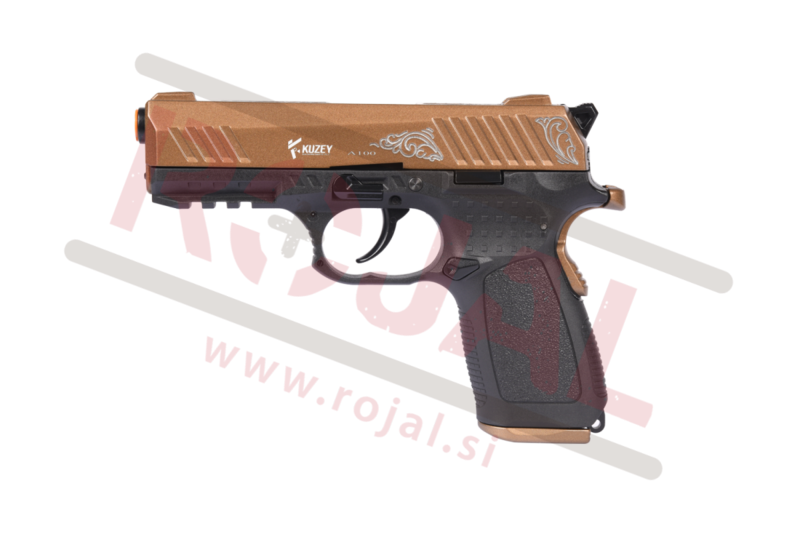 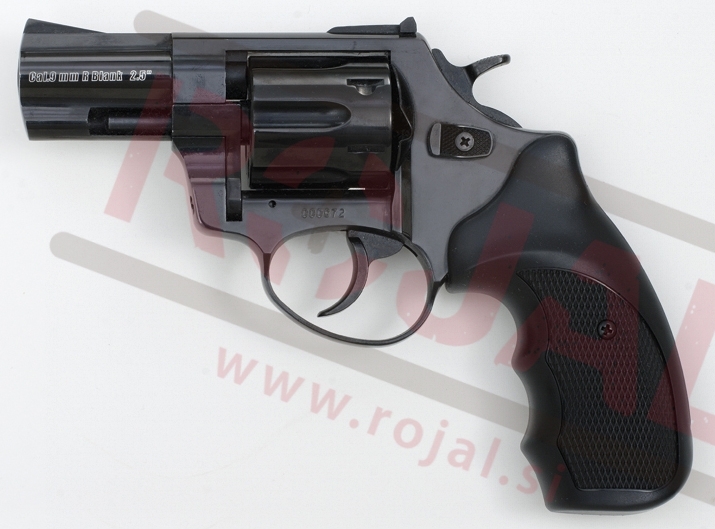 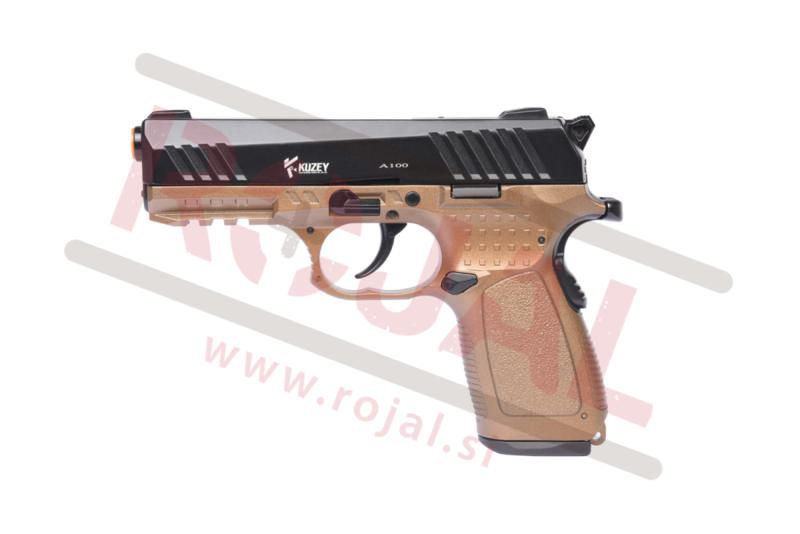 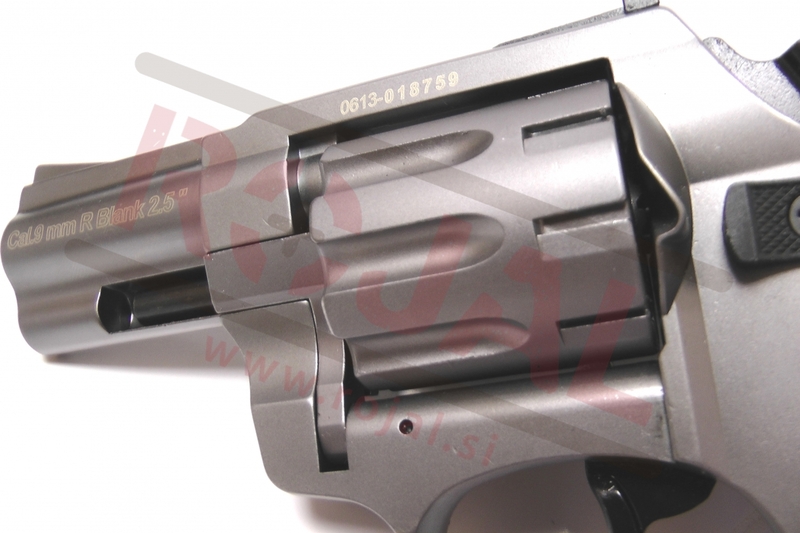 A great high quality replica of a world known pistol TAURUS which will amaze you. 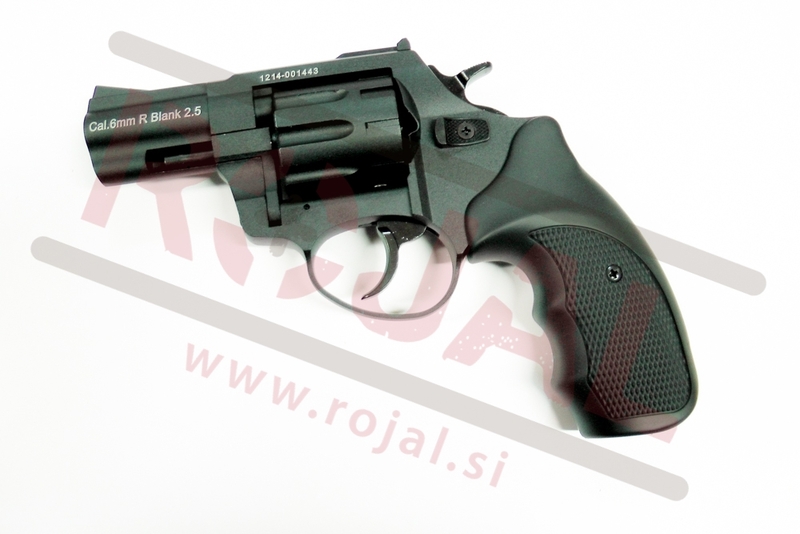 Signal revolver Zoraki with 2.5'' barrel in black color, 6mm version. 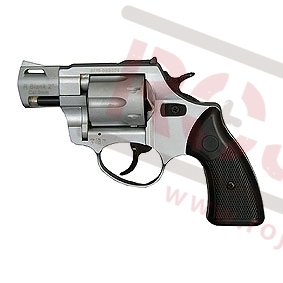 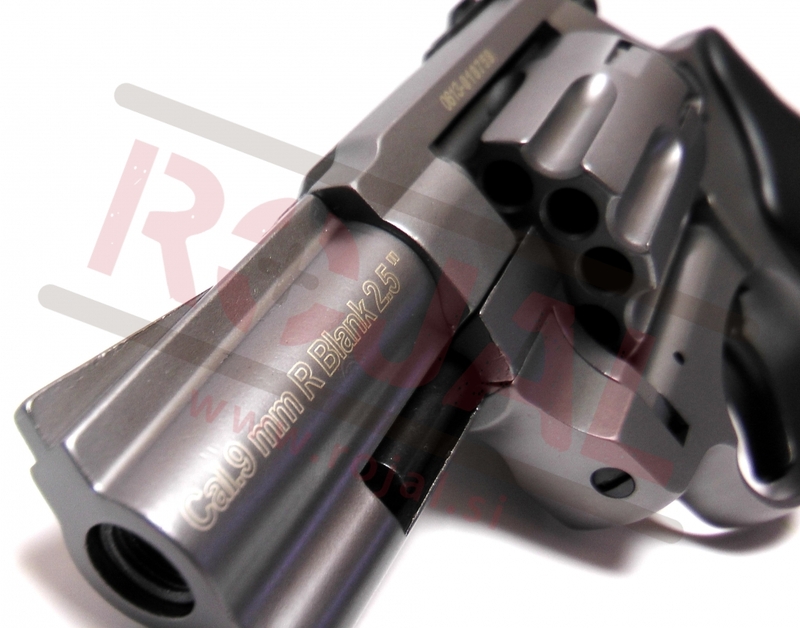 The revolver is suitable for shooting 15mm signal cartridges and explosive rounds. 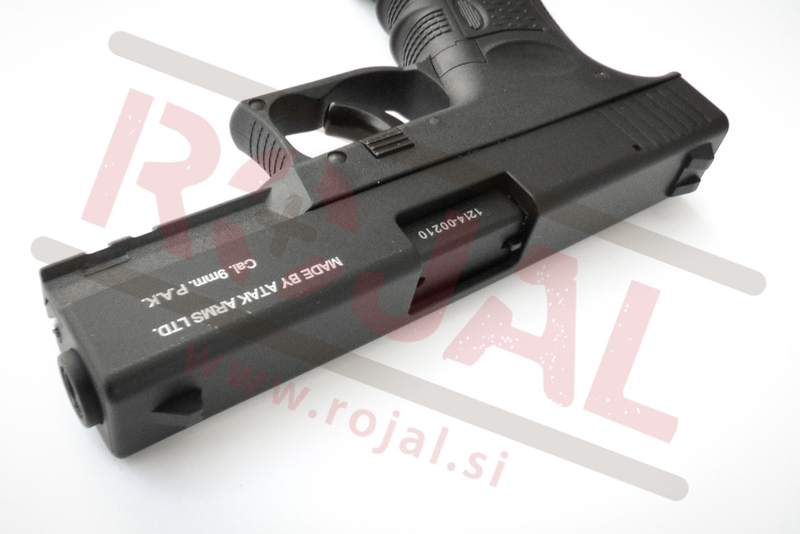 The barrel mount is included in the package. 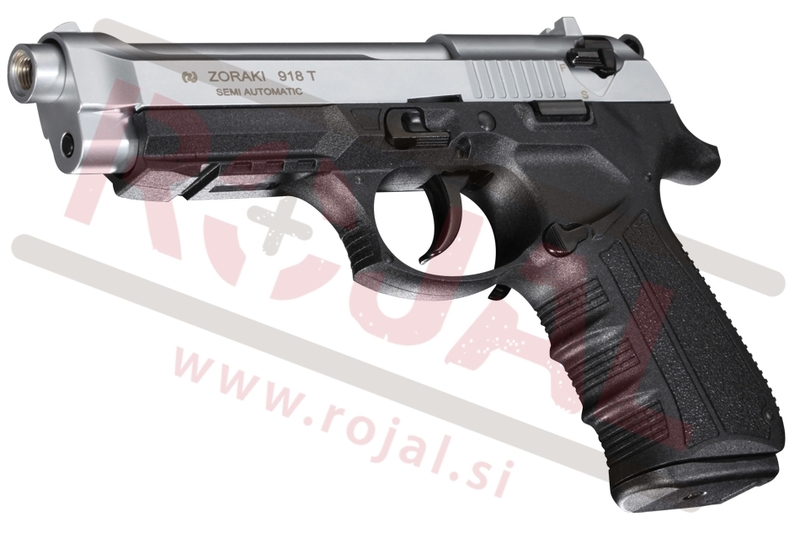 You have to be 18 to buy it. 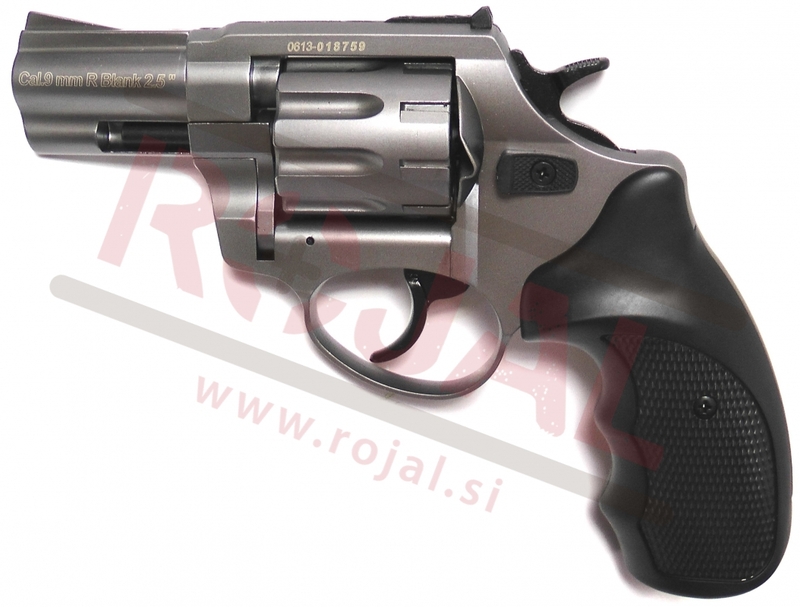 Signal revolver Zoraki with 2.5'' barrel in grey titanium color, 6mm version. 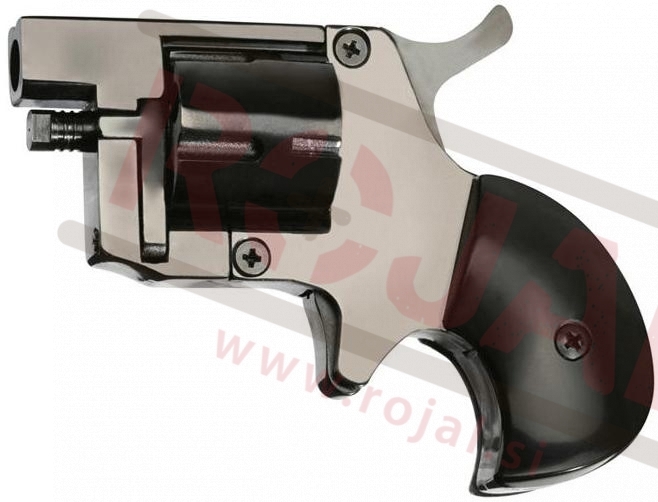 The revolver is suitable for shooting 15mm signal cartridges and explosive rounds. 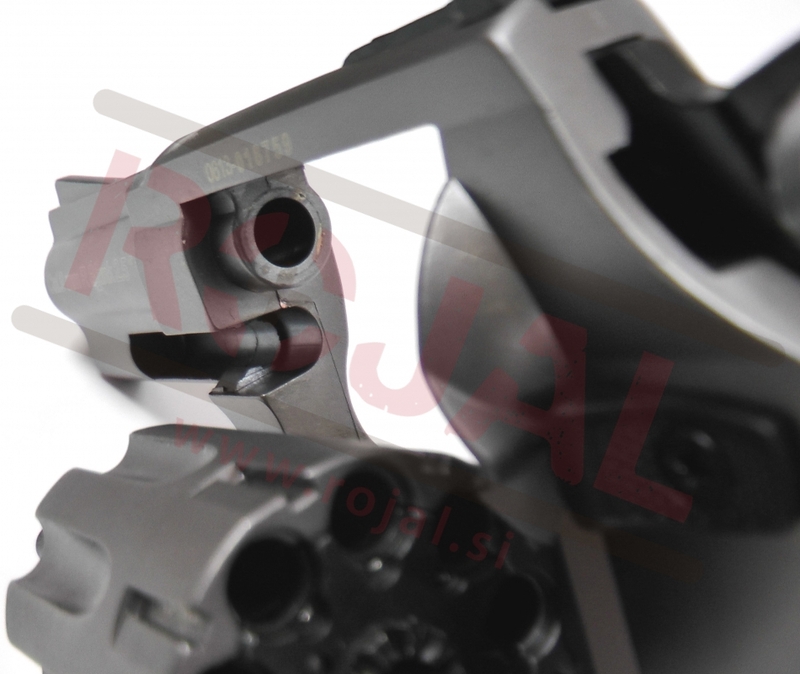 The rocket adapter is included in the package. 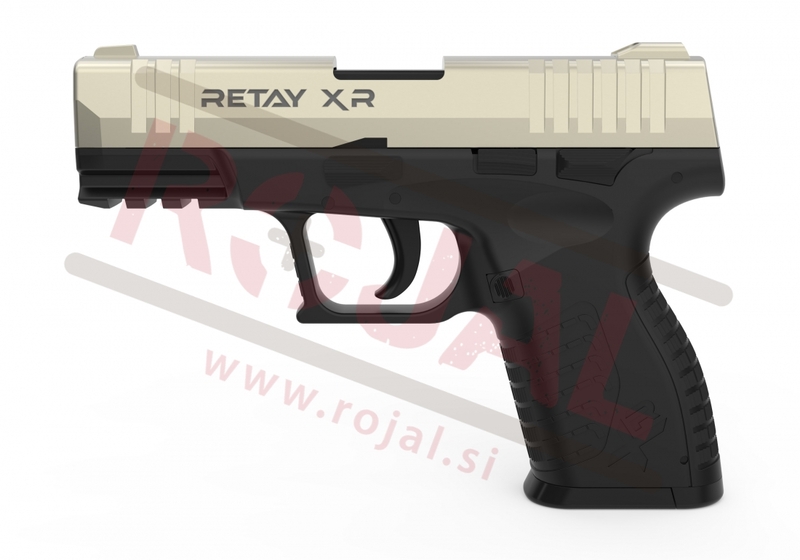 You have to be 18 to buy it. 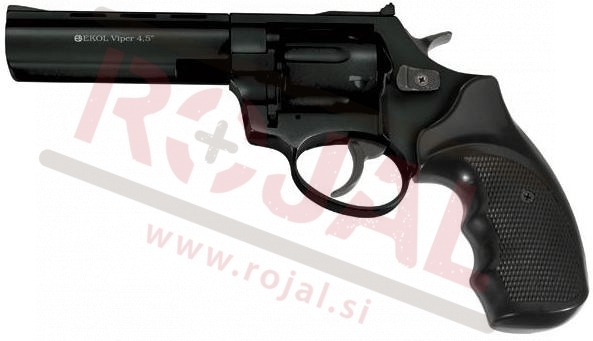 Signal revolver Zoraki with 4.5 '' barrel in black color, 9mm version. 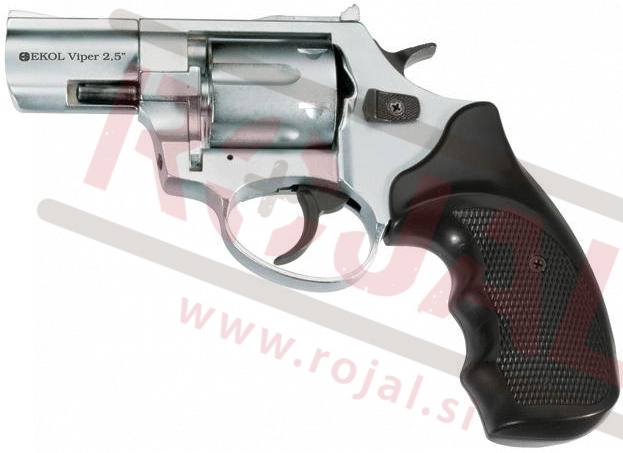 The revolver is suitable for shooting 15mm signal cartridges and explosive rounds. 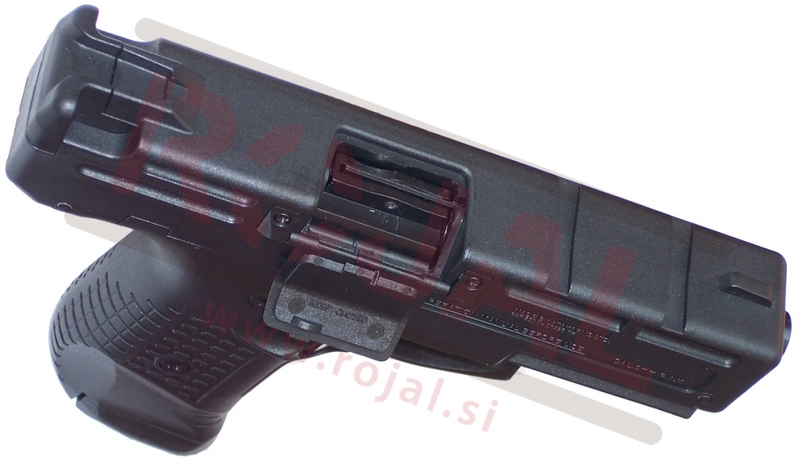 The barrel mount is included in the package. 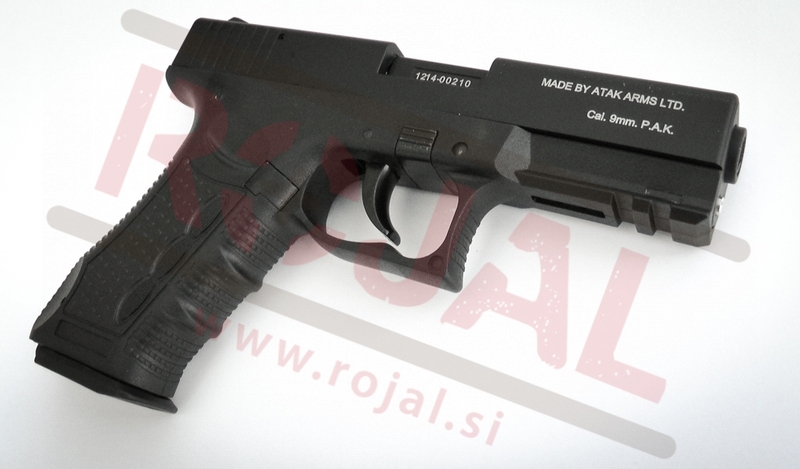 You have to be 18 to buy it. 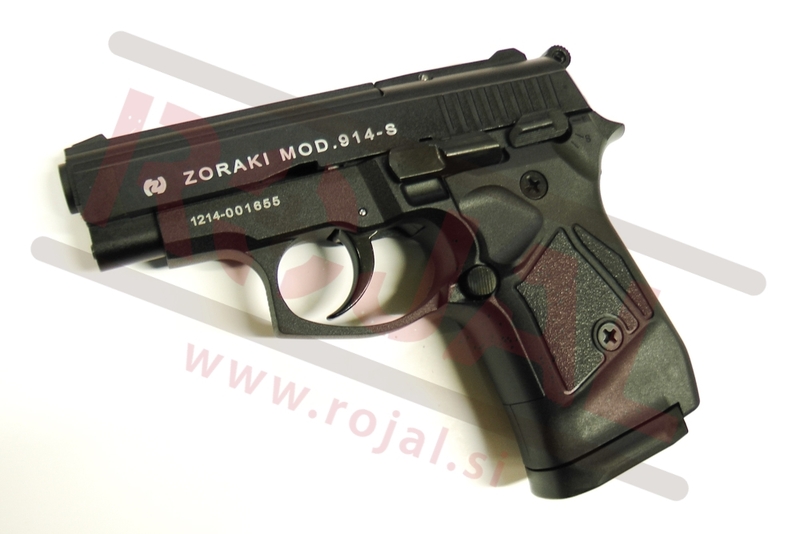 Signal revolver Zoraki with 6'' barrel in black color, 9mm version. 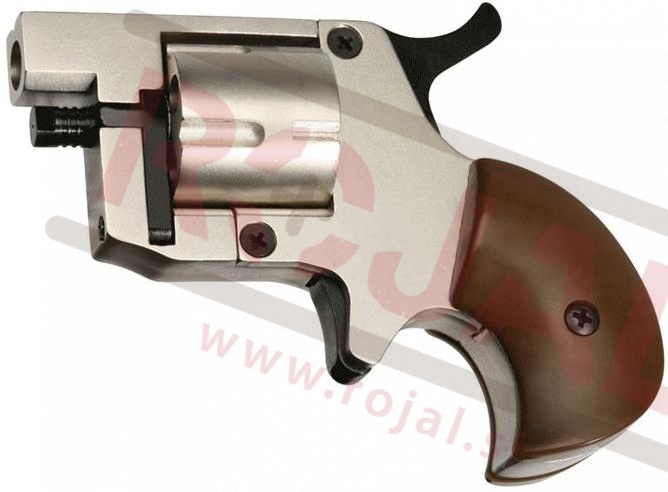 The revolver is suitable for shooting 15mm signal cartridges and explosive rounds. 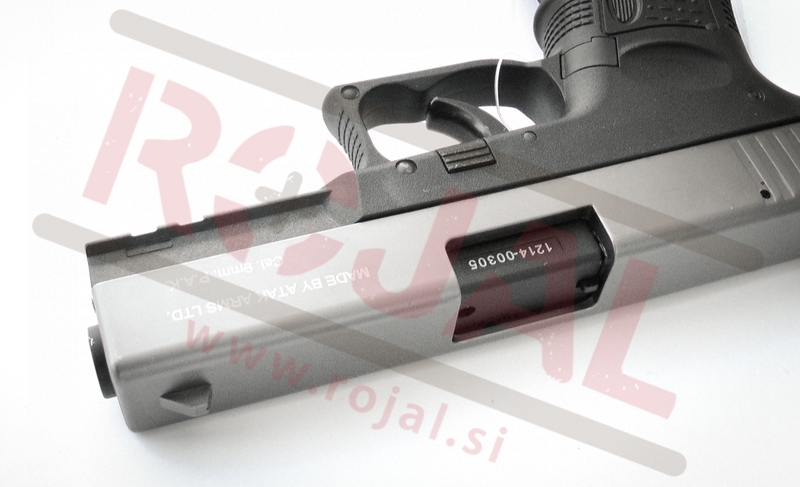 The barrel mount is included in the package. 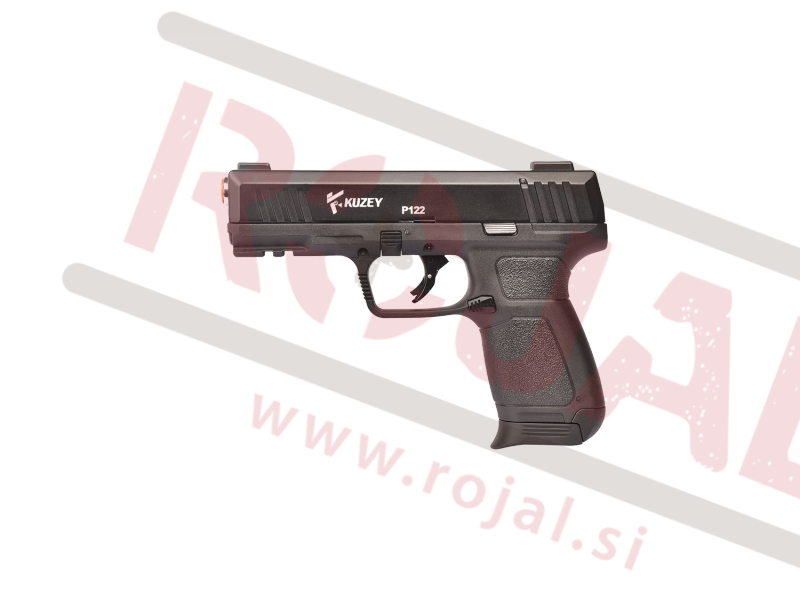 You have to be 18 to buy it. 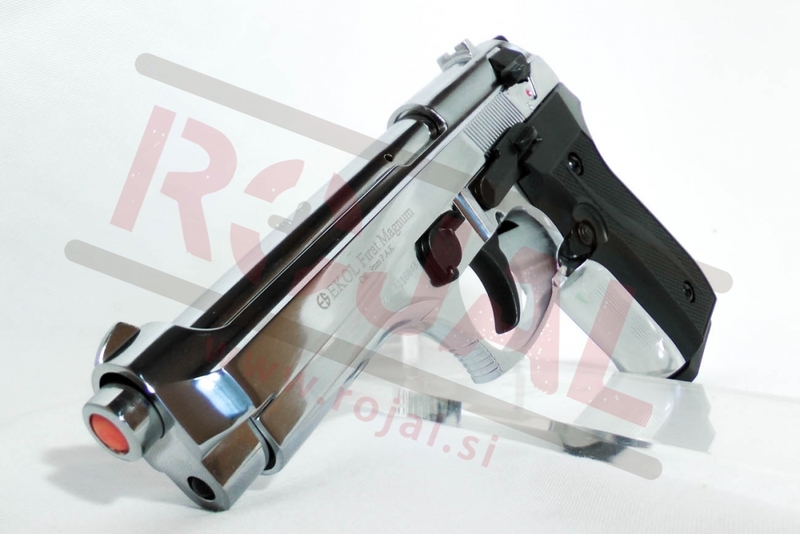 Signal revolver Zoraki with 6'' barrel in Matt chrome, 9mm version. 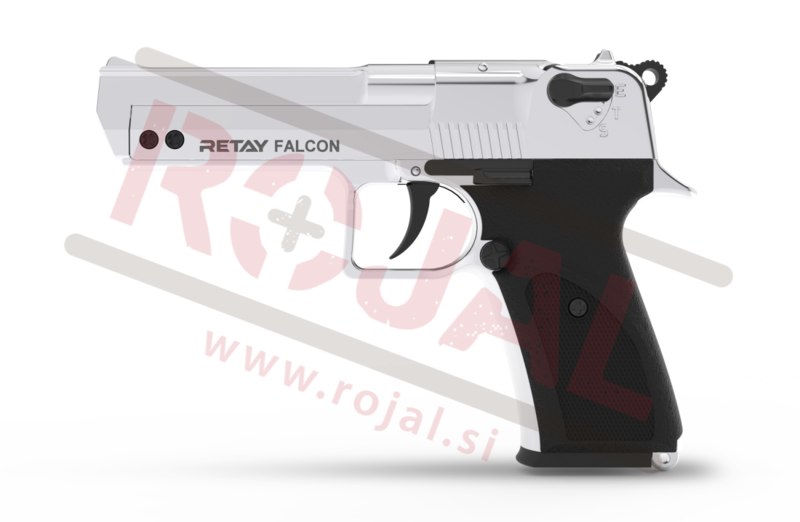 You have to be 18 to buy it. 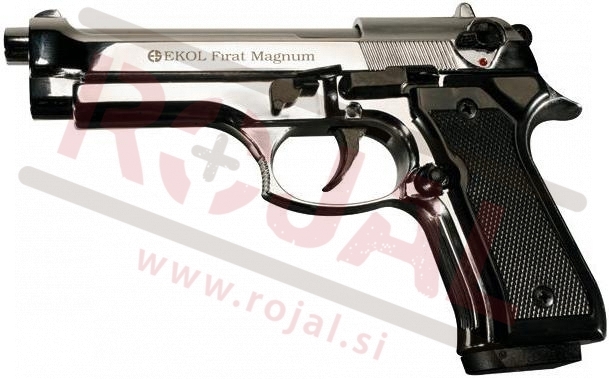 Signal revolver Zoraki with 2'' barrel in black color, 9mm version. 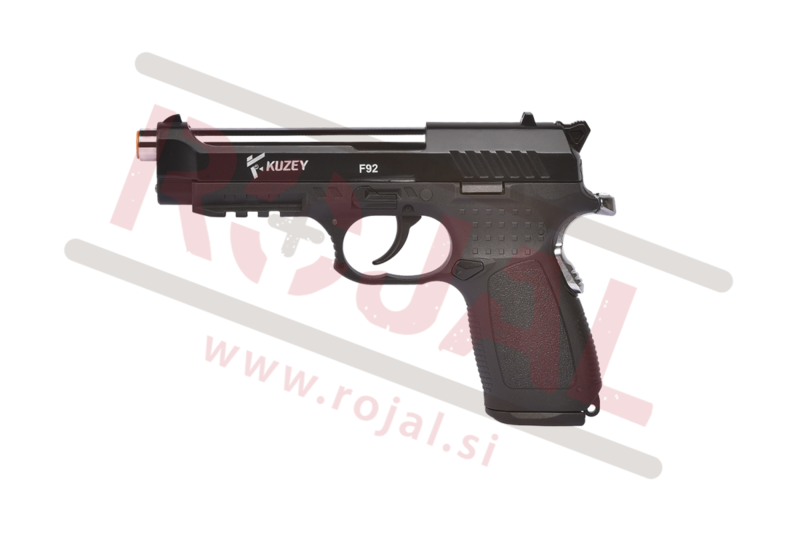 You have to be 18 to buy it. 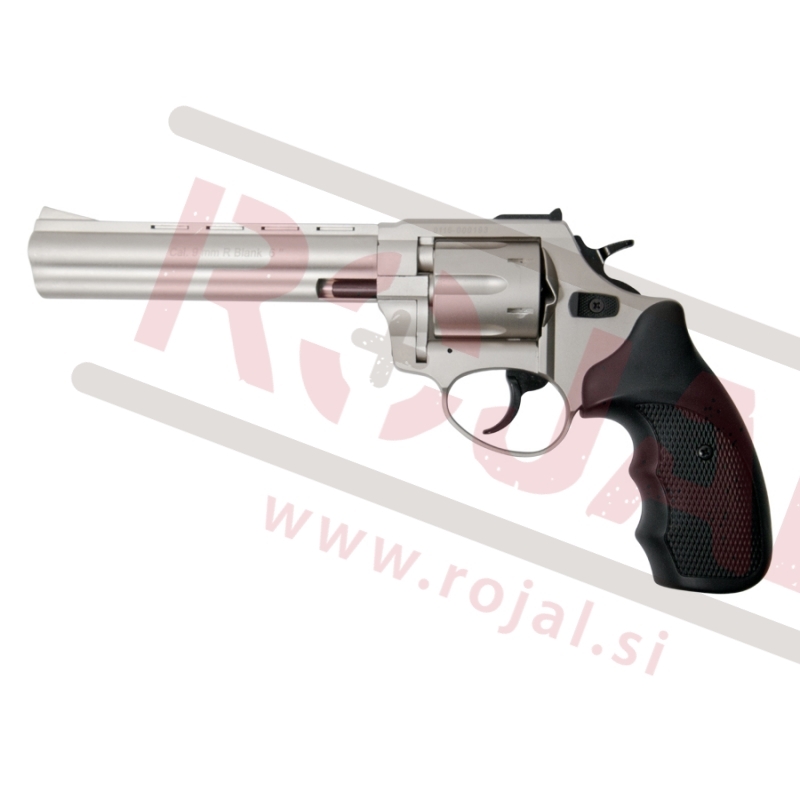 Signal revolver Zoraki with 2'' barrel in Matte Chrome color, 9mm version. 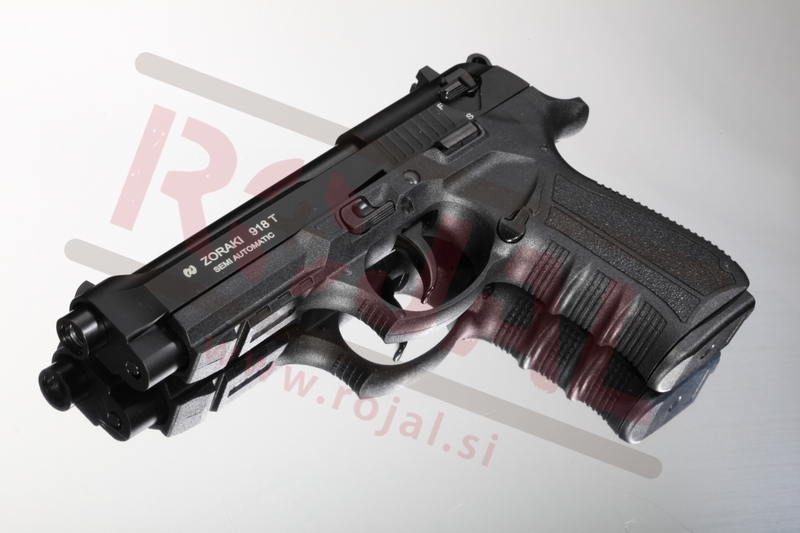 You have to be 18 to buy it. 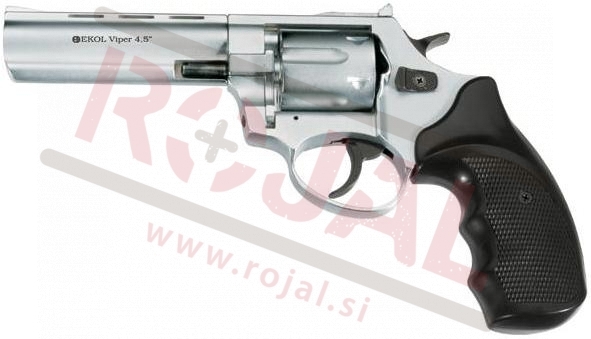 Signal revolver Zoraki with 2'' barrel in Shiny Chrome color, 9mm version. 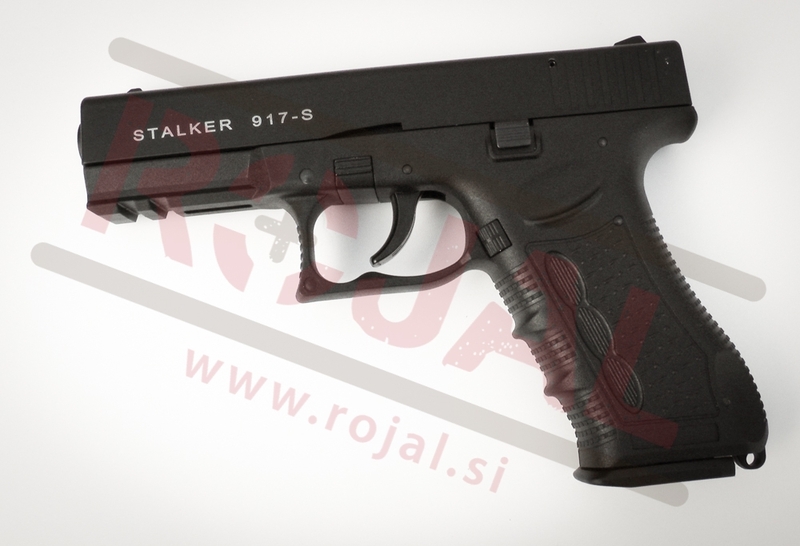 You have to be 18 to buy it. 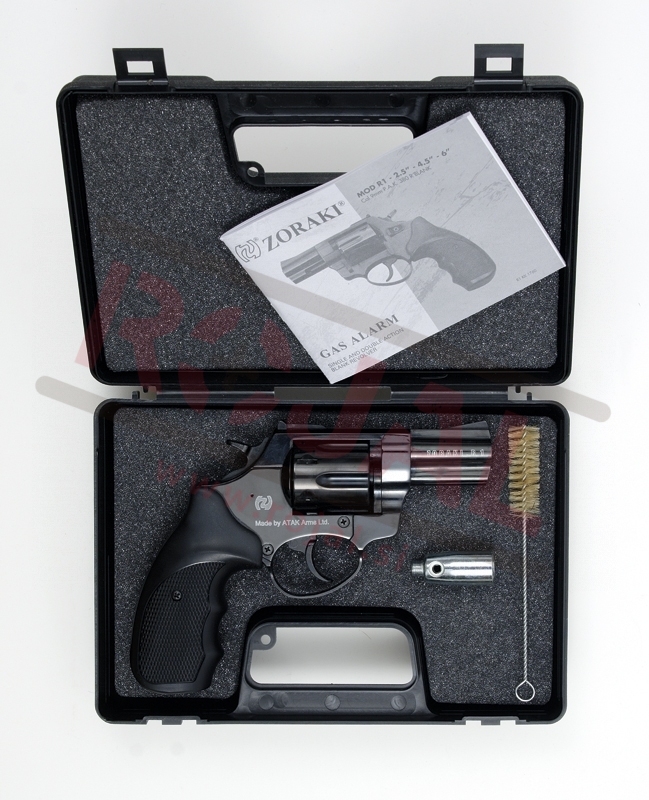 Signal revolver Zoraki with 2'' barrel in TITAN color, 9mm version. 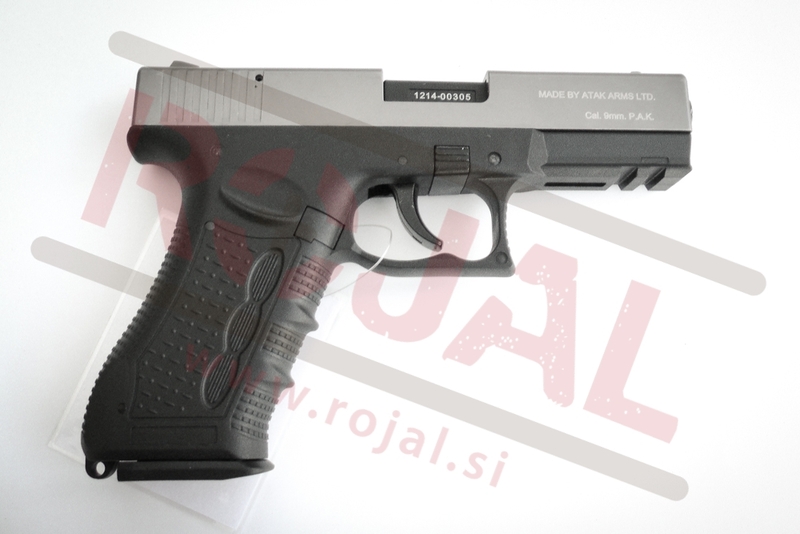 You have to be 18 to buy it. 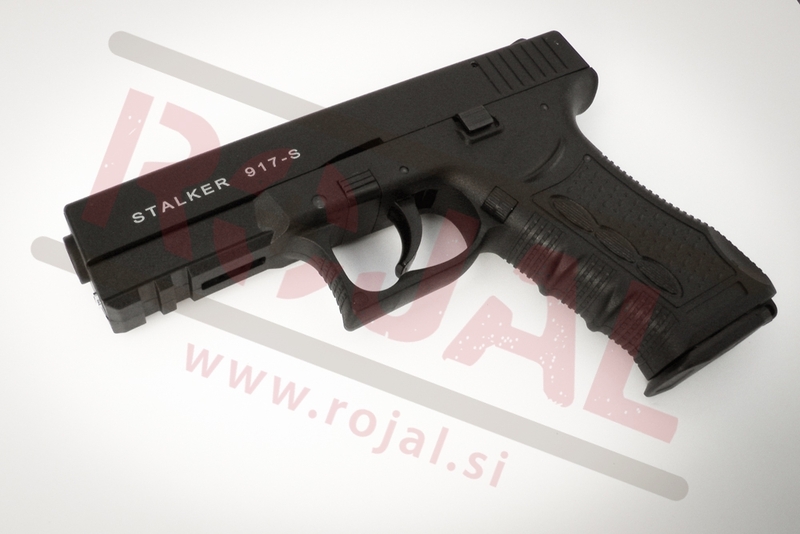 Blank gun RETAY 17. 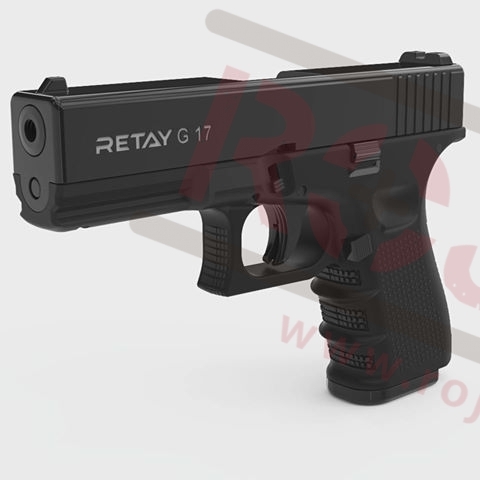 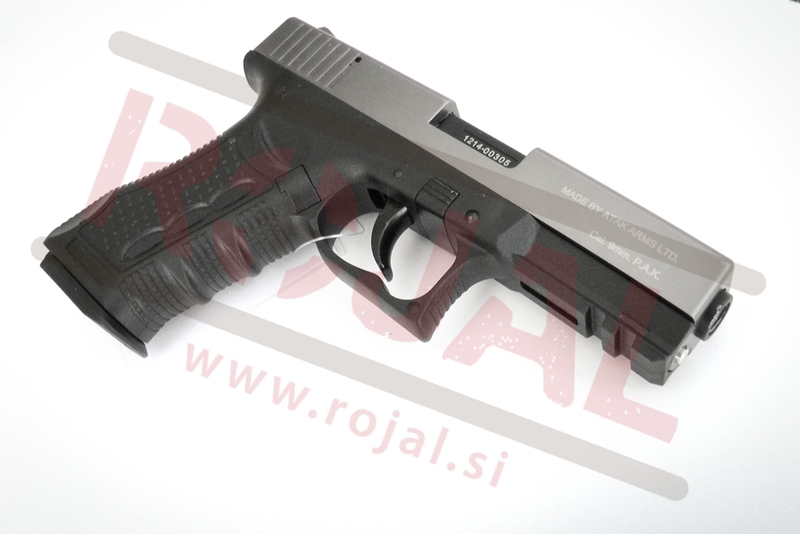 A great high quality replica of a world known pistol Glock 17 which will amaze you. 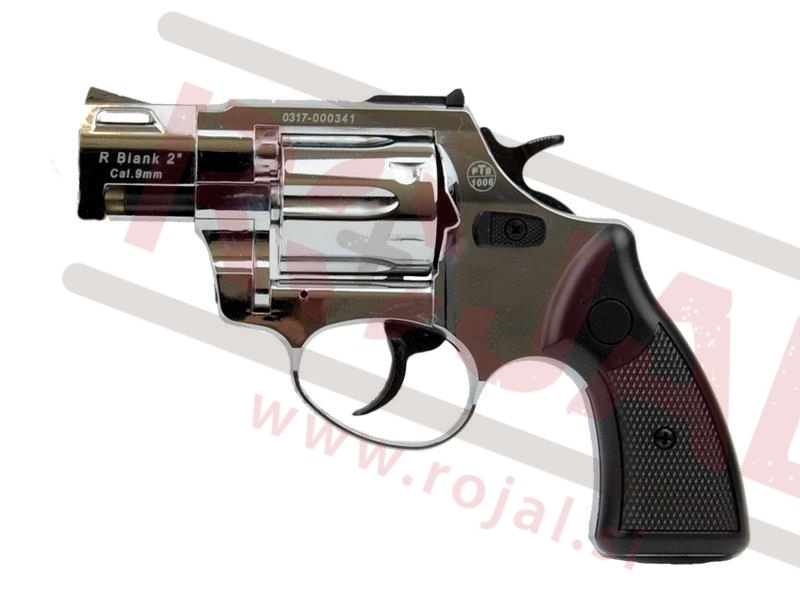 Blank air revolver suitable for firing 5.5 BB airgun ammunition by using standard signal explosive rounds in 6mm short caliber. 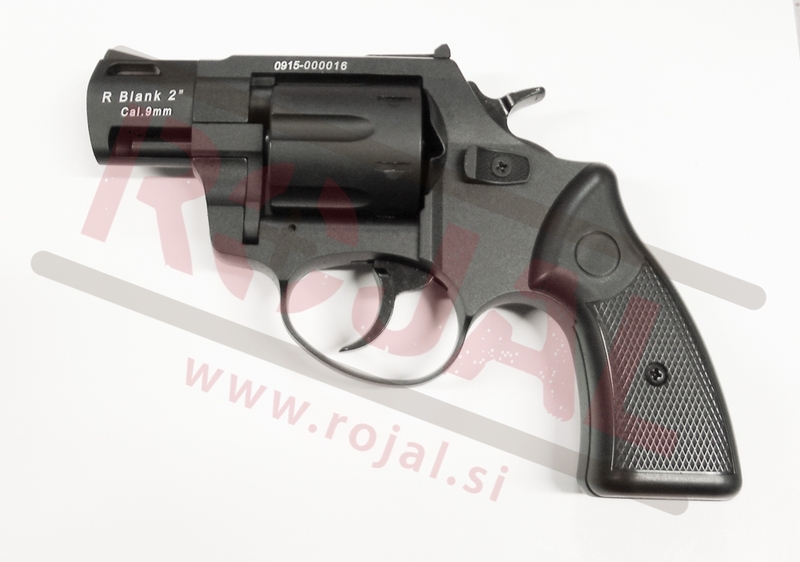 Blank air revolver suitable for firing 6.35 airgun ammunition by using standard signal explosive rounds in 6mm short caliber. 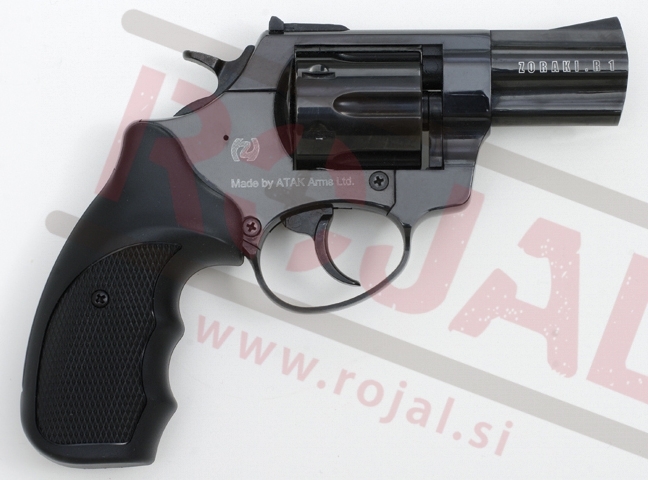 Revolver in 6mm (long ) caliber. 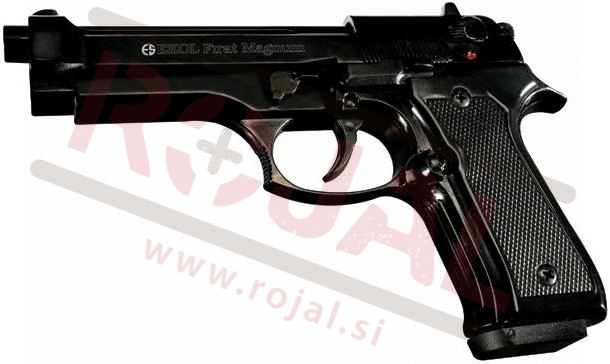 Top fire only! 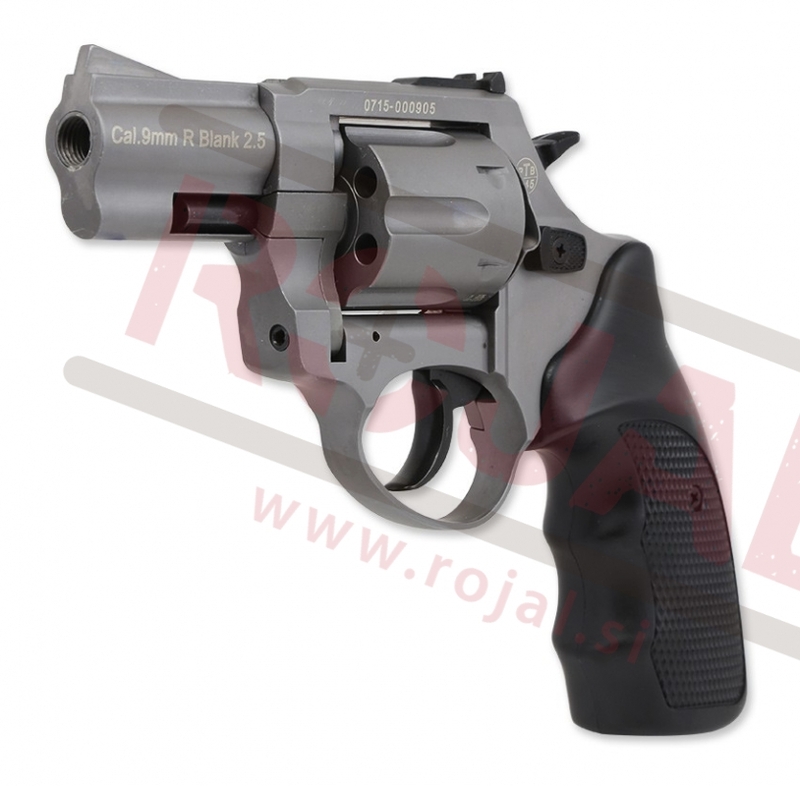 Blank air revolver suitable for firing 5.5 airgun ammunition by using standard signal explosive rounds in 6mm short caliber. 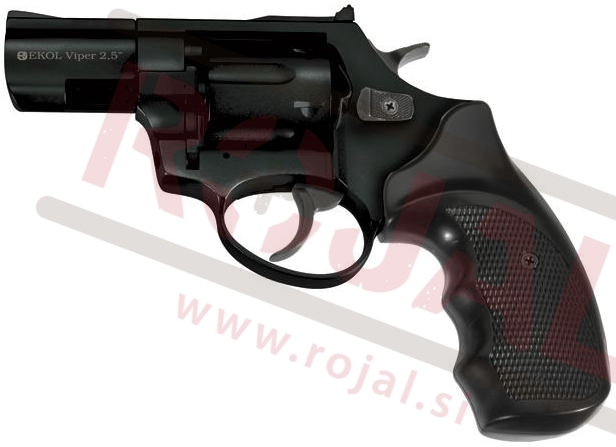 Signal revolver suitable for firing 15mm signal cartridges or explosive rounds in 9mm R caliber. 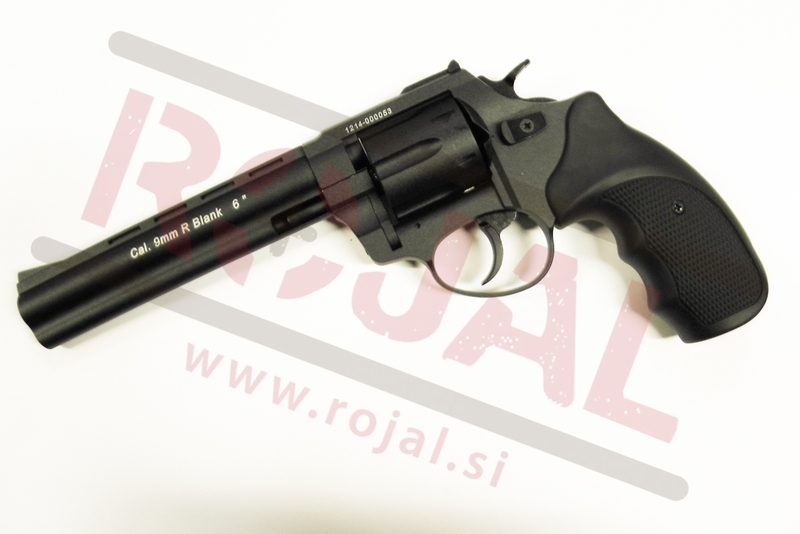 Comes with the barrel mount. Blank gun Retay XR. 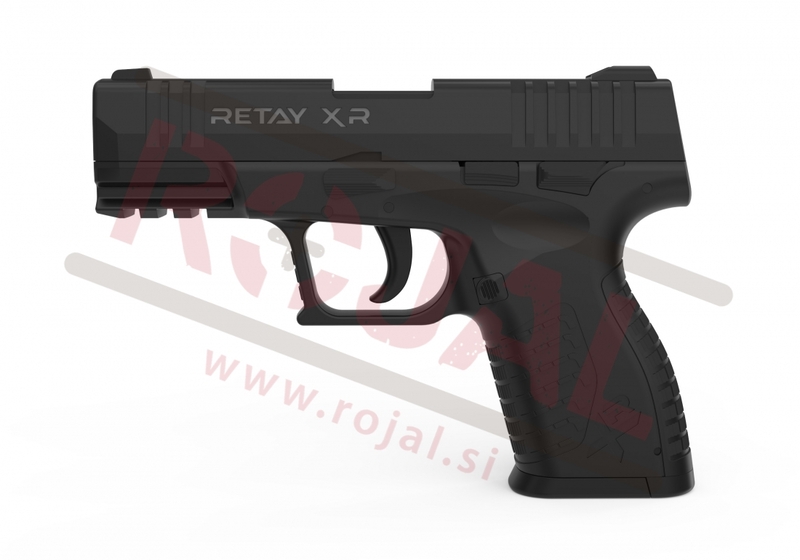 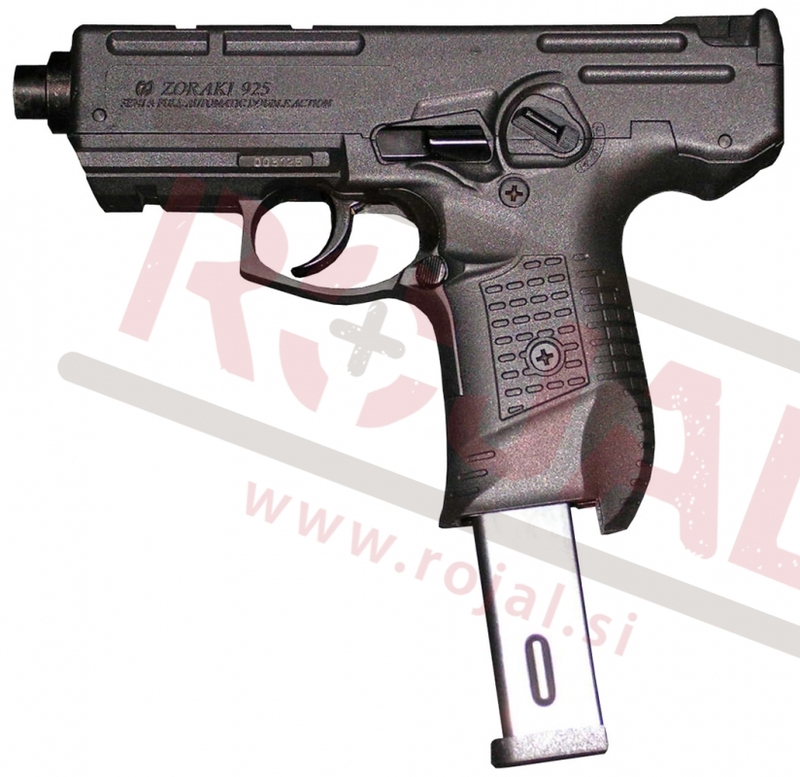 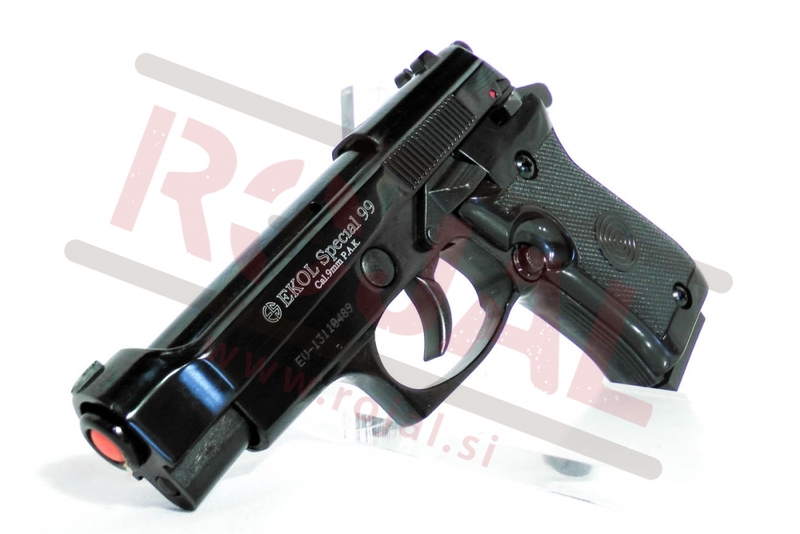 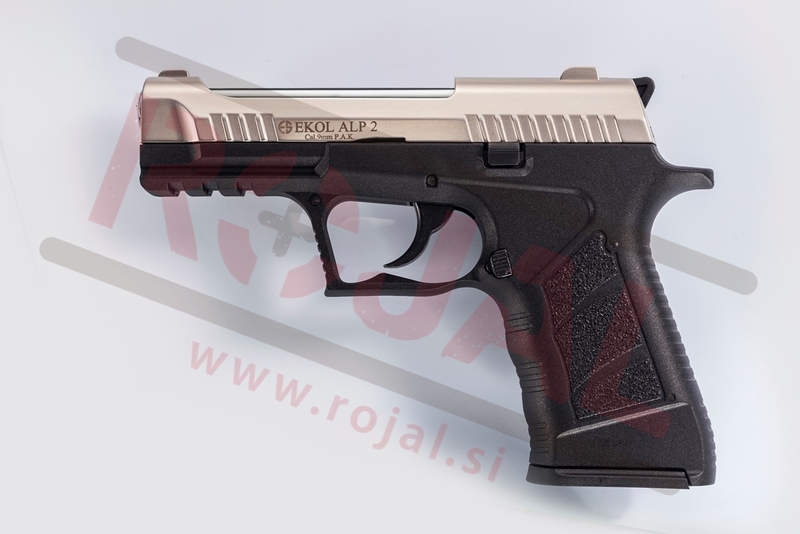 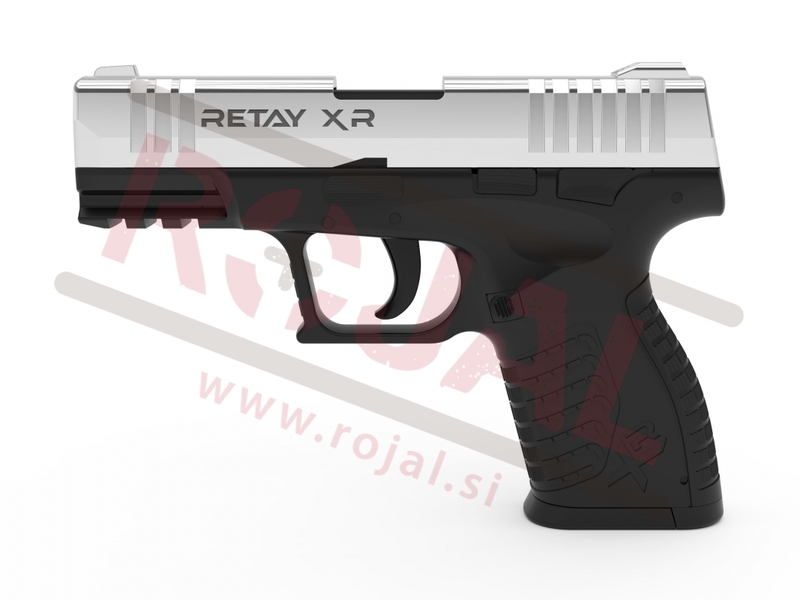 A great high quality replica of a world known pistol XDM which will amaze you.